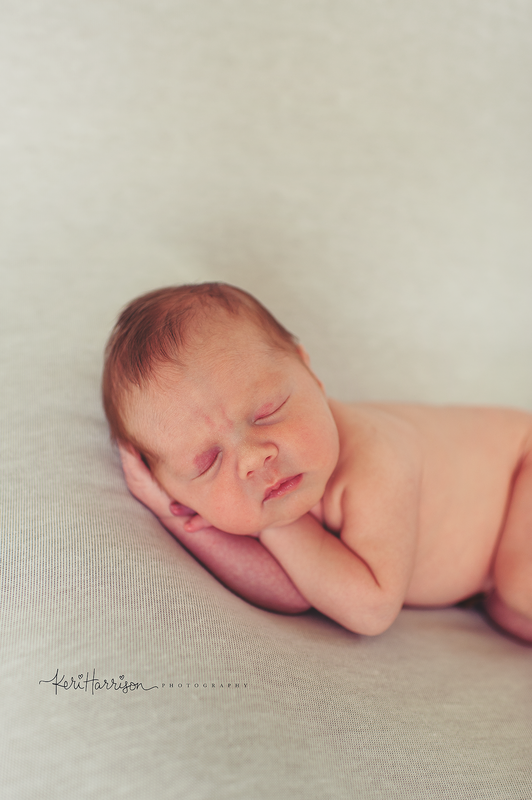 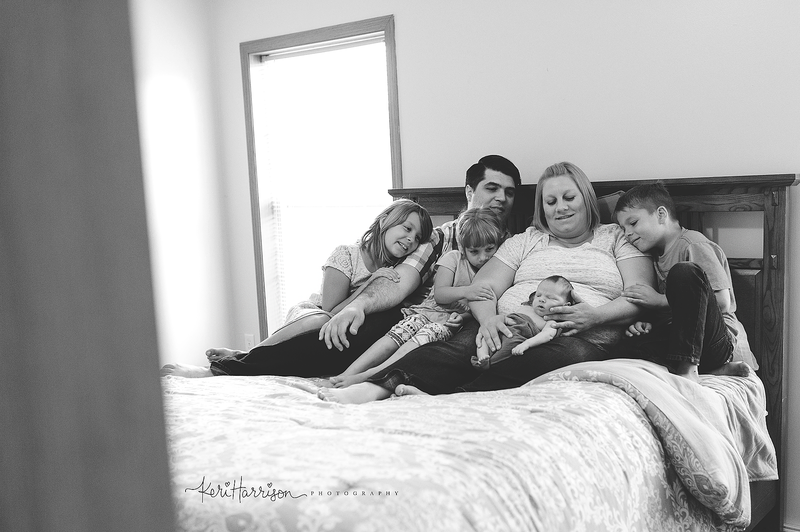 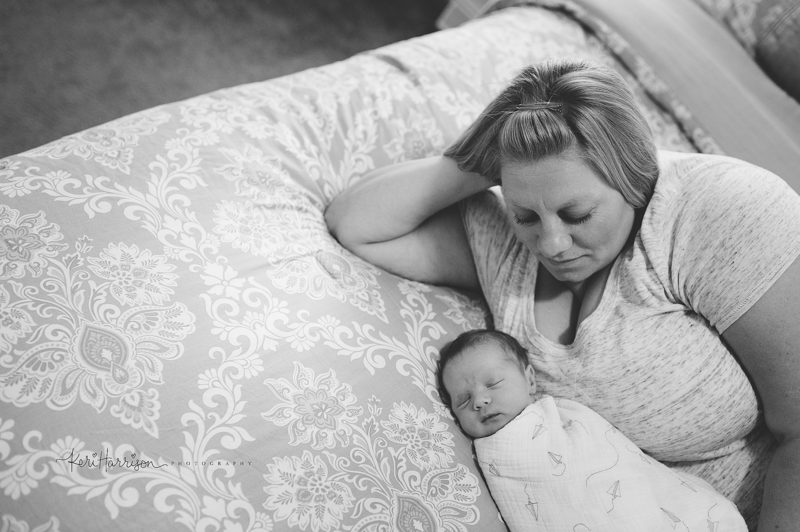 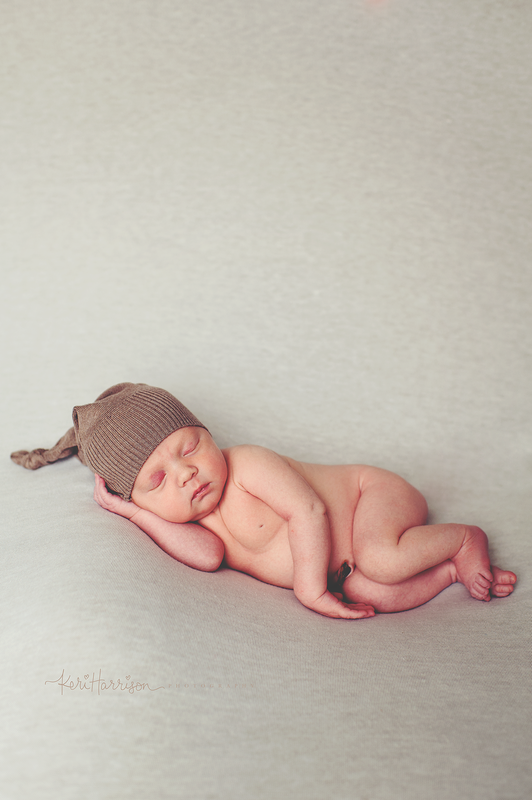 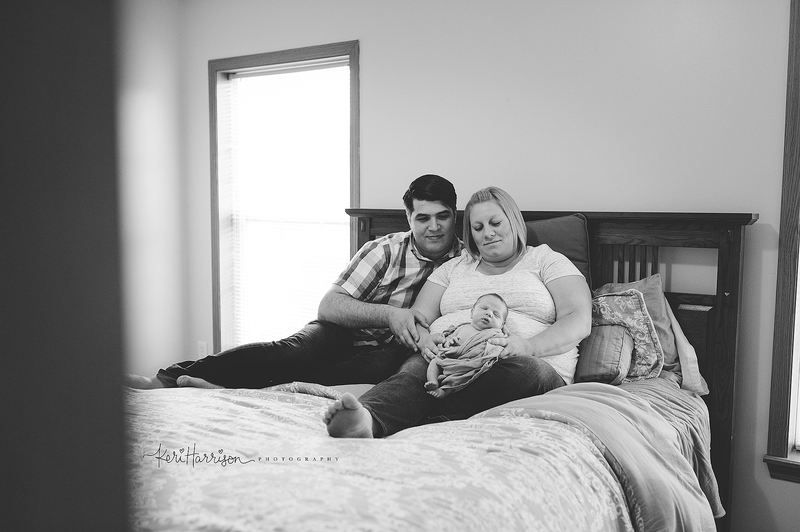 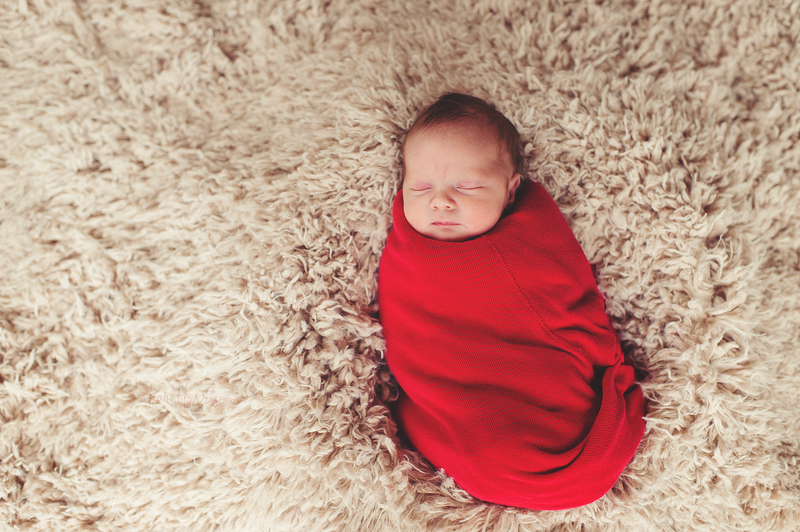 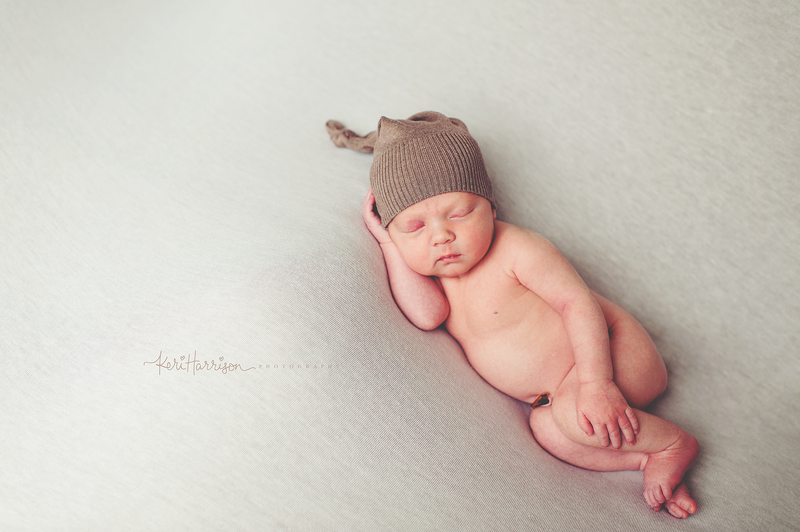 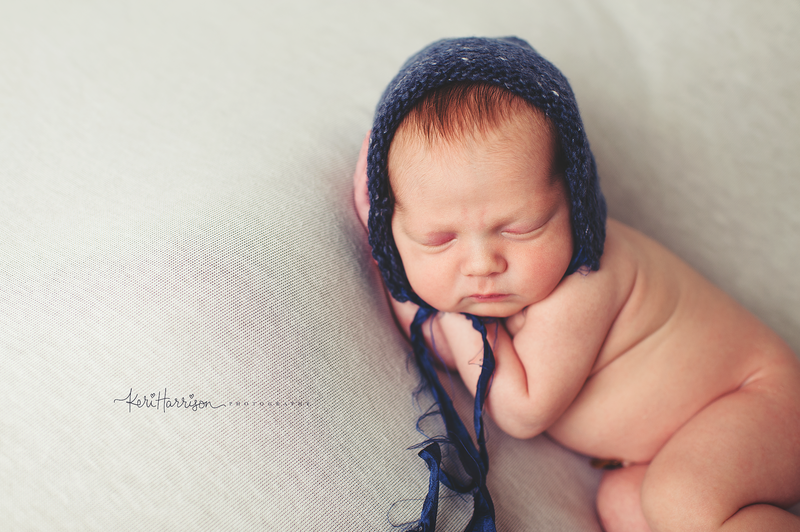 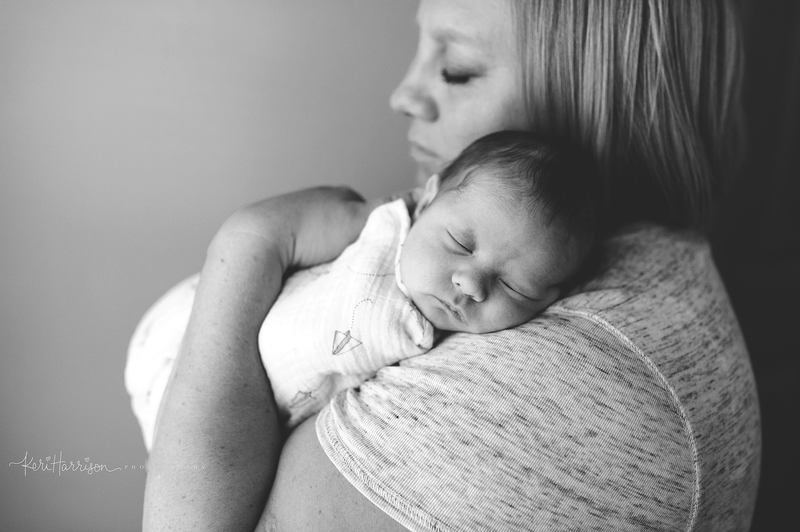 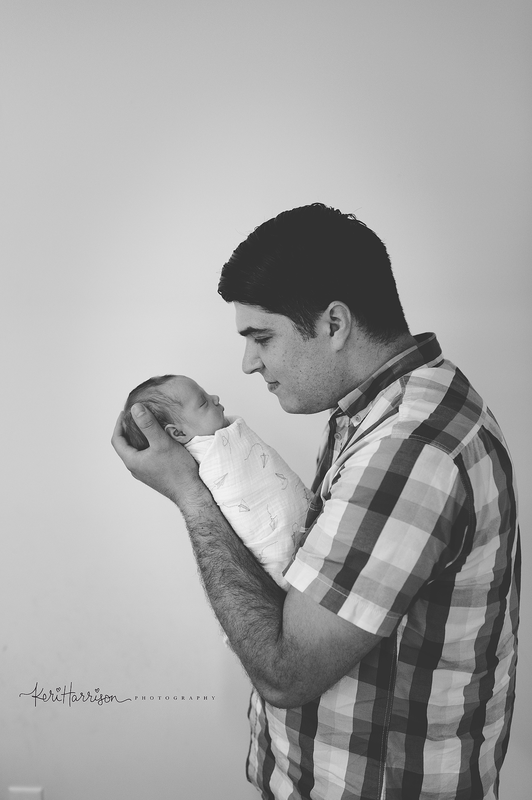 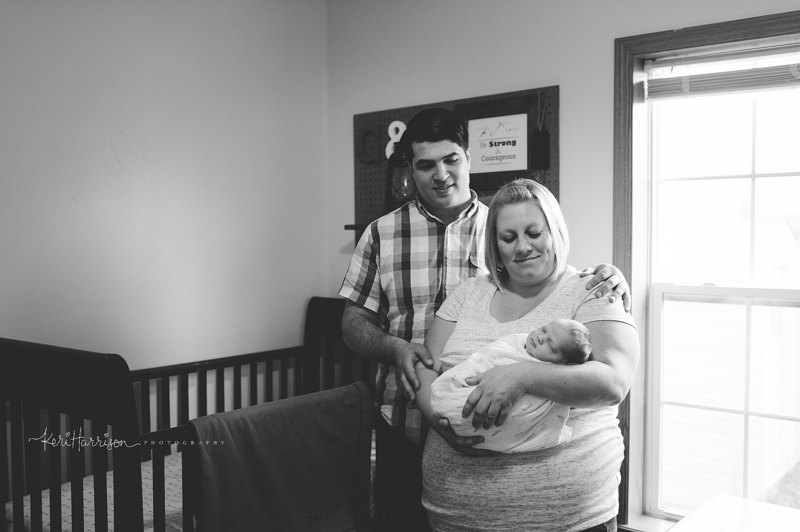 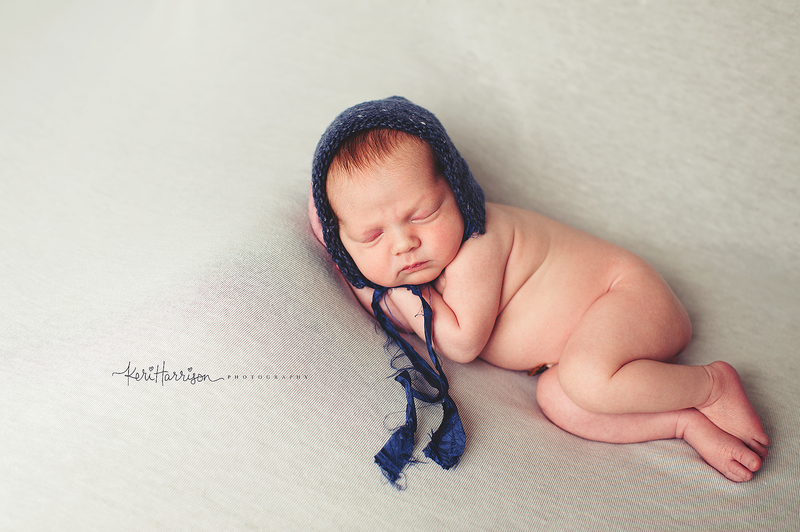 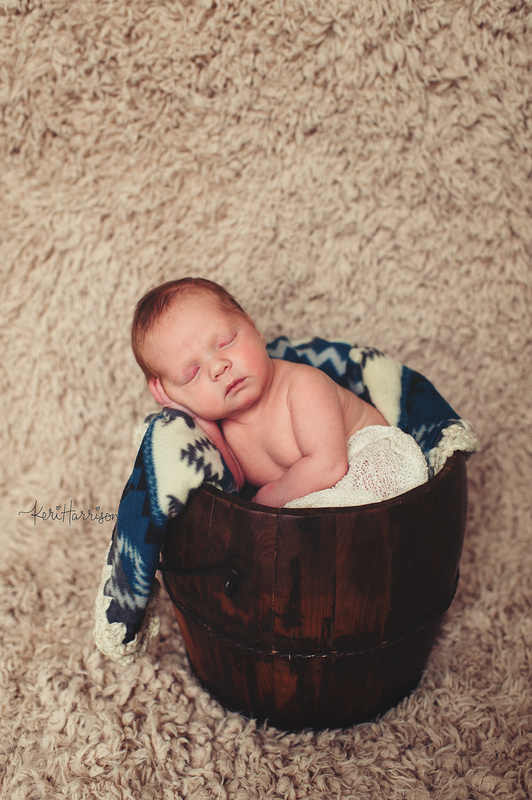 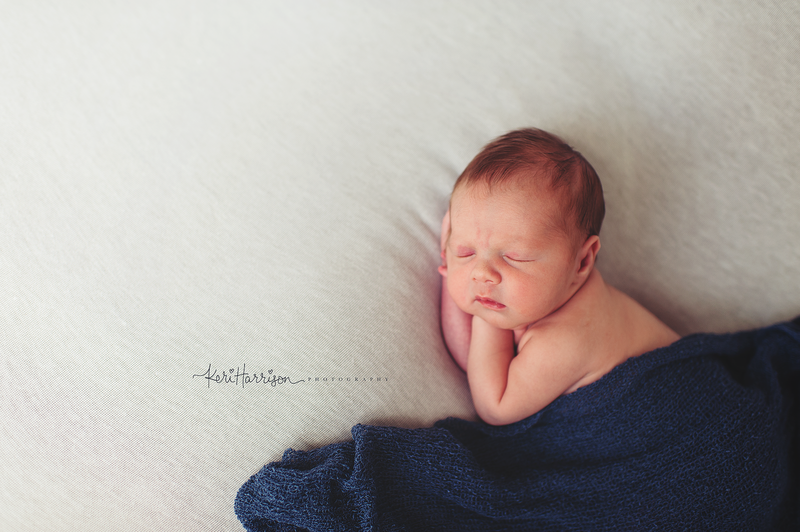 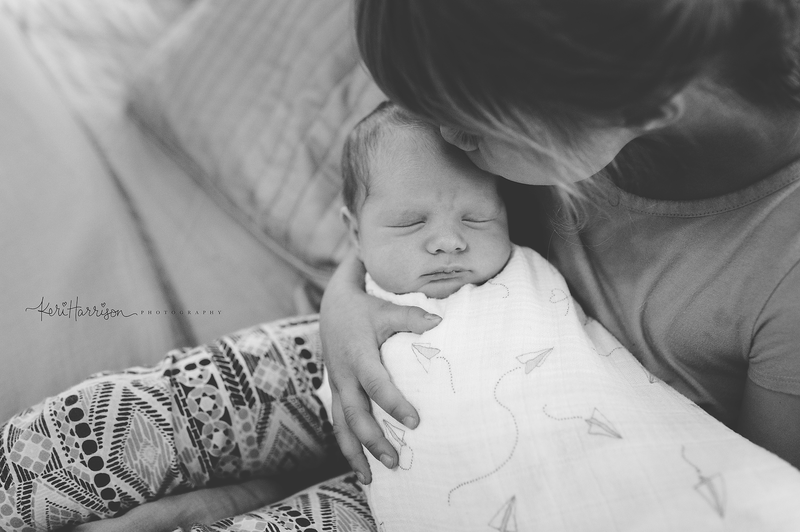 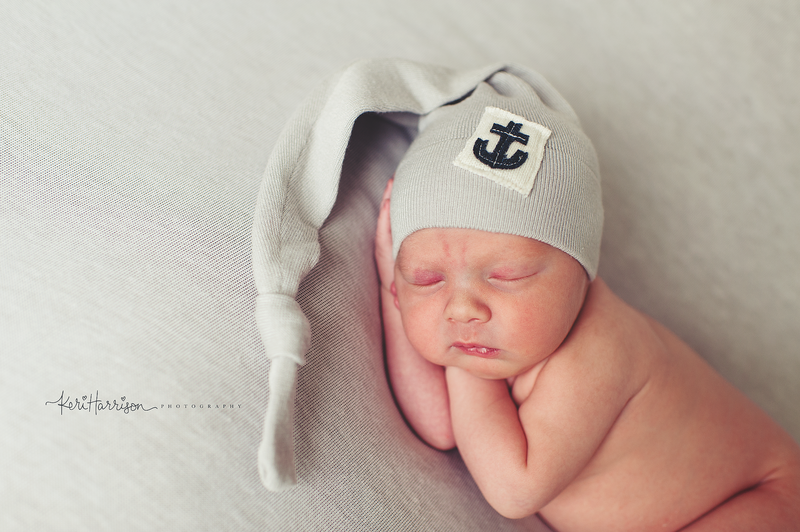 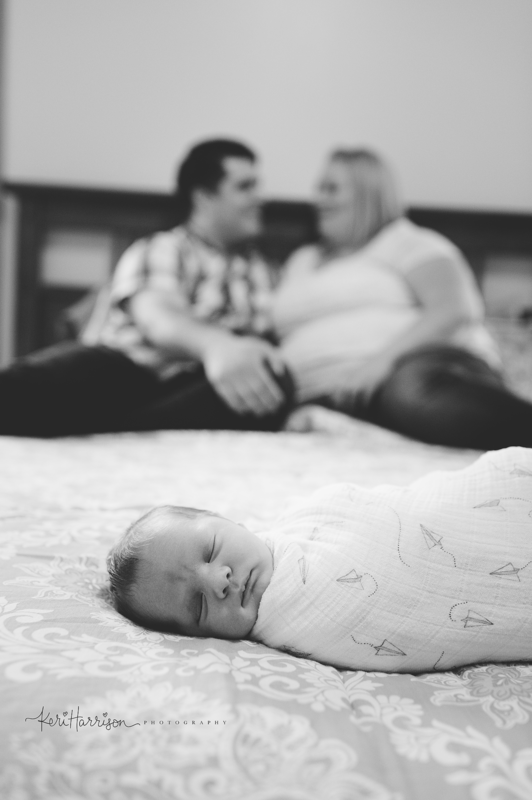 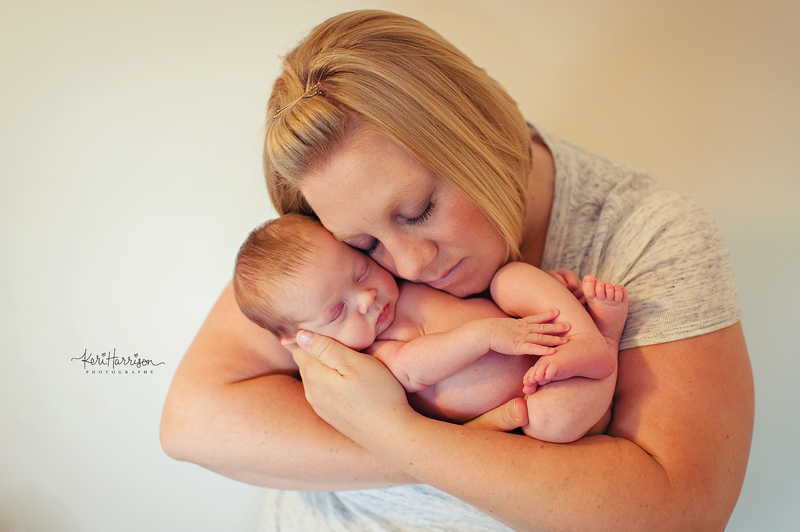 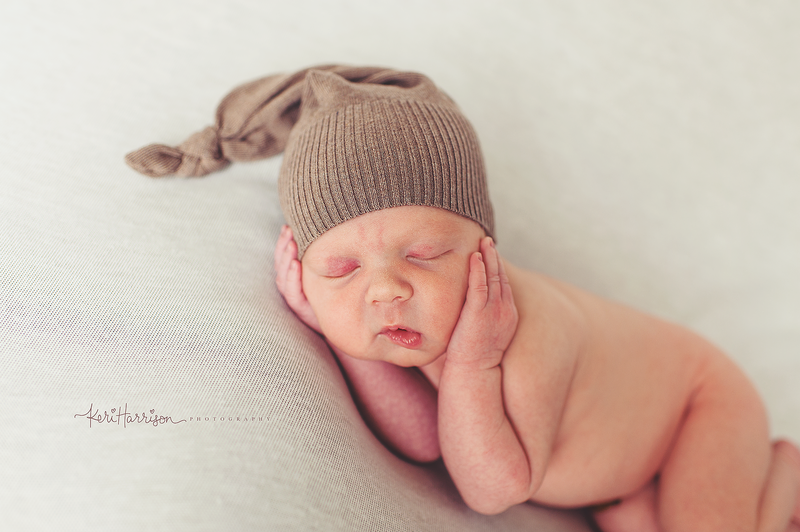 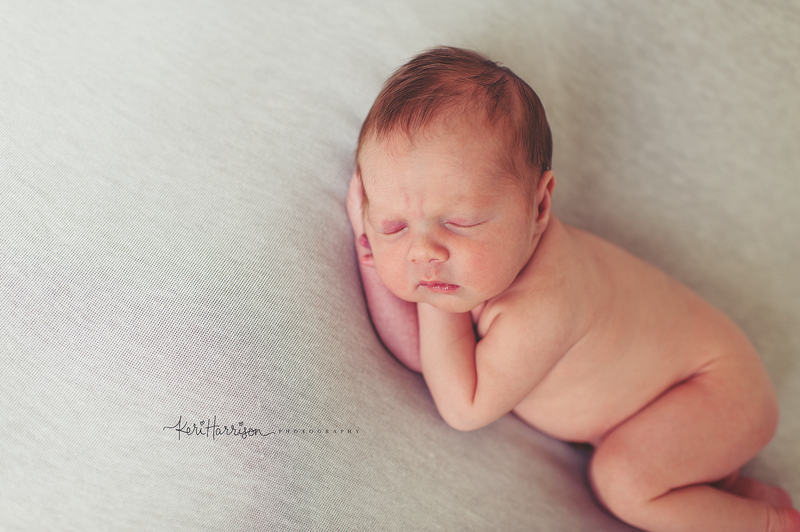 It was so special to be there for his birth and take photographs – and then do newborn photos also. 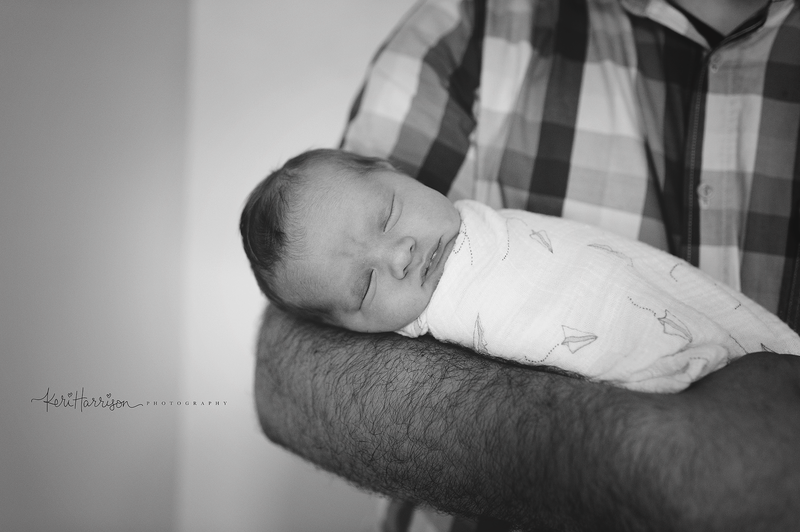 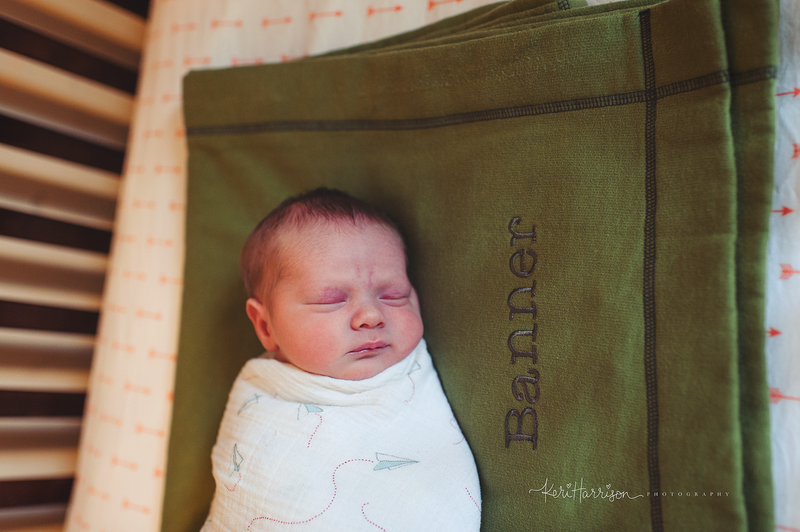 My best friend’s dad passed away unexpectantly this past year – and so we knew we wanted to incorporate Grandpa Greg into Banner’s newborn session in someway. 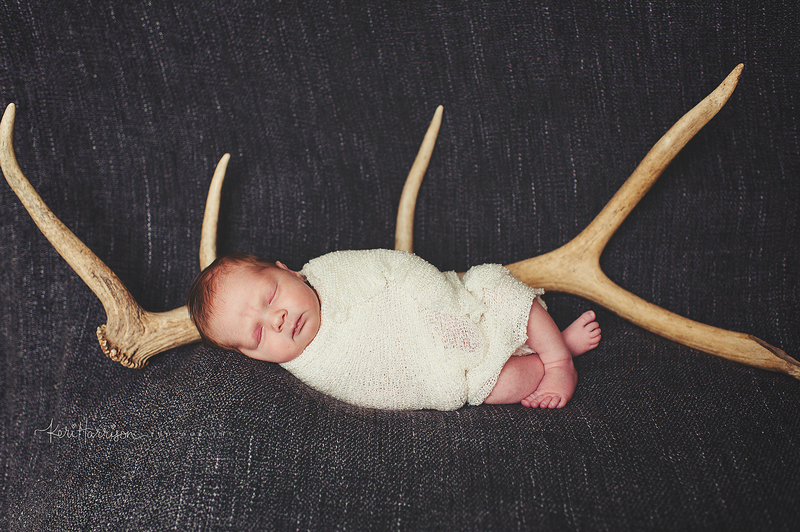 Greg was a big hunter and loved the outdoors, and Layne had the idea to use some antlers from one of his personal captures for some pics. 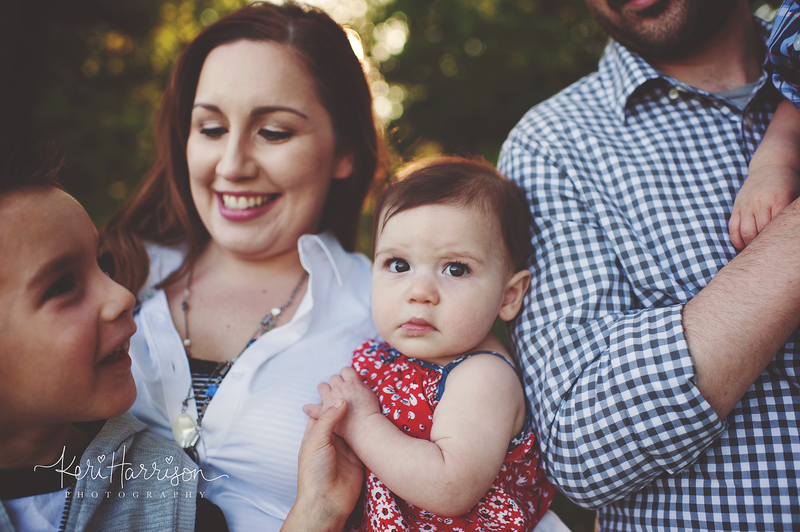 I was praying I could figure out a way to incorporate them and be happy with them, and was pretty happy with how they turned out. 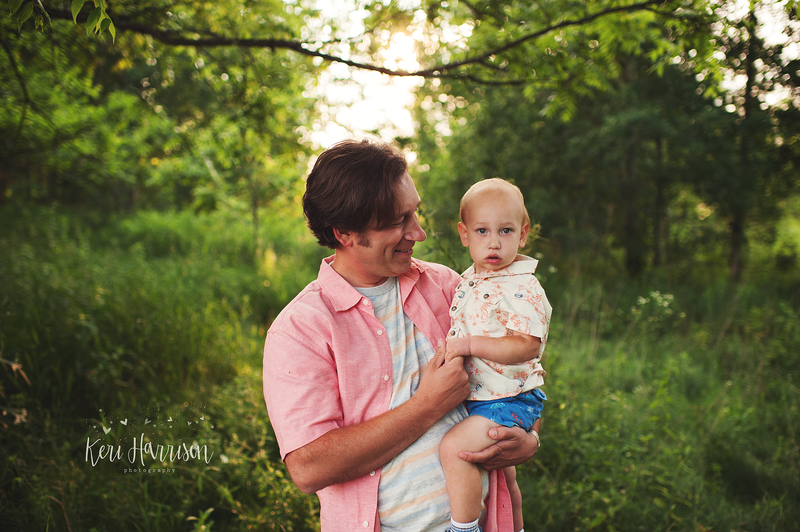 Layne also has a red shirt of her dad’s that is sentimental to her, so I wrapped him up in Grandpa’s shirt for a few photos too. 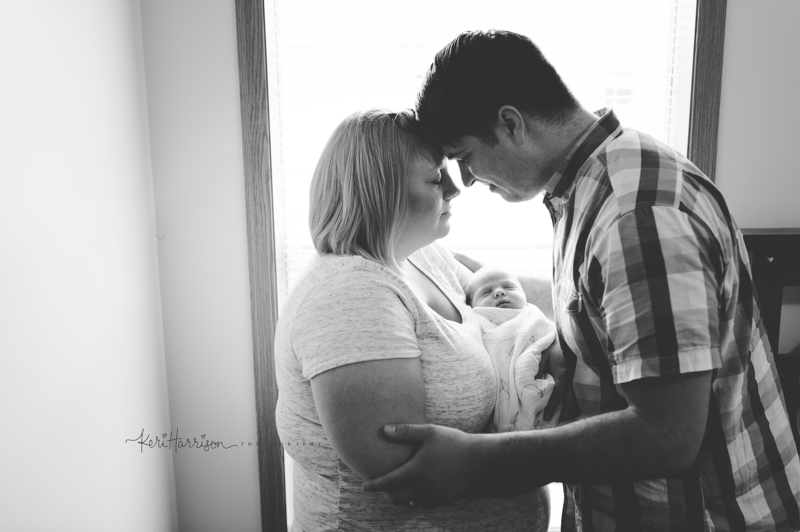 He is loved and missed and would have loved to meet his newest Grandson. 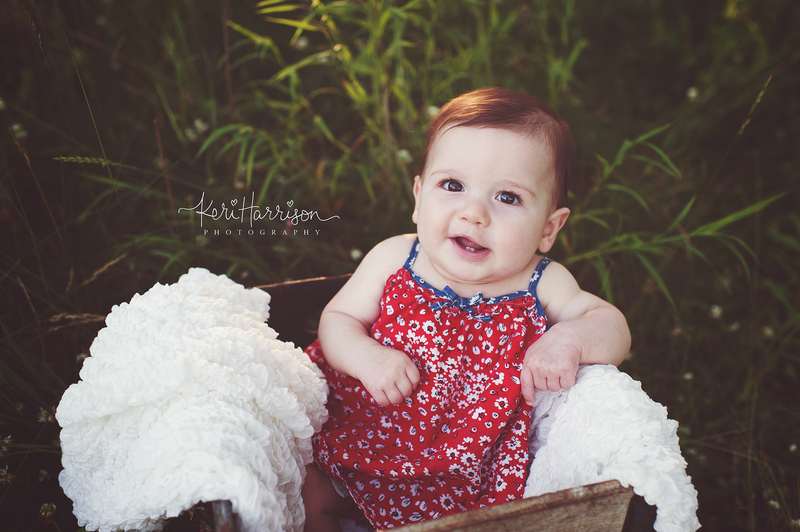 Take a look at this little sweetie. 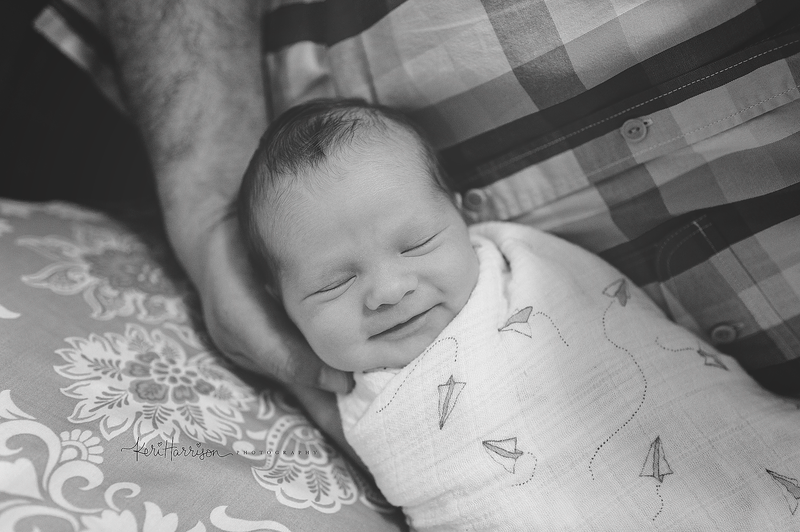 Oh so precious and perfect he is. 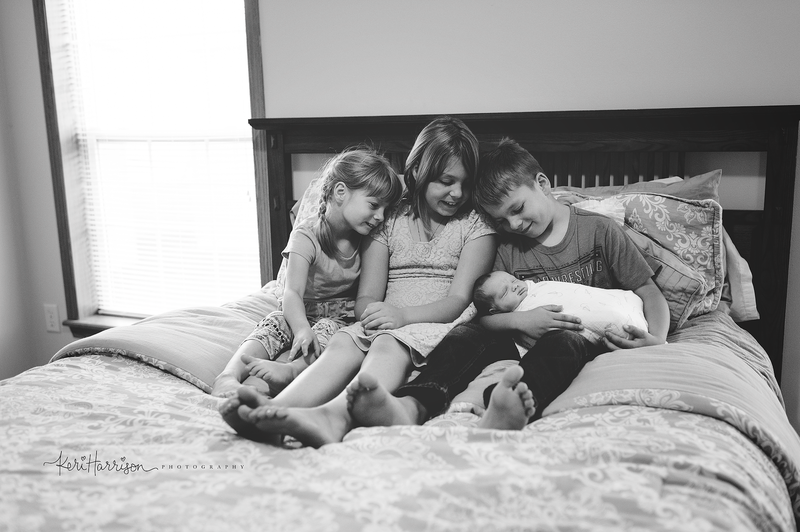 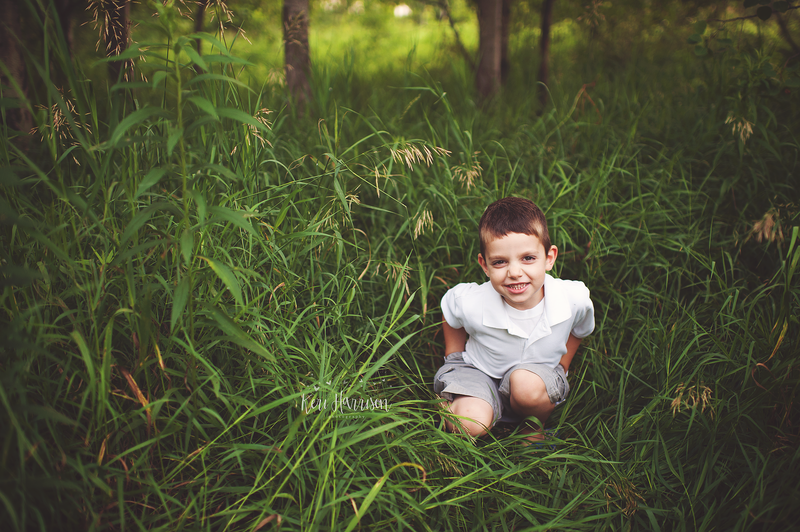 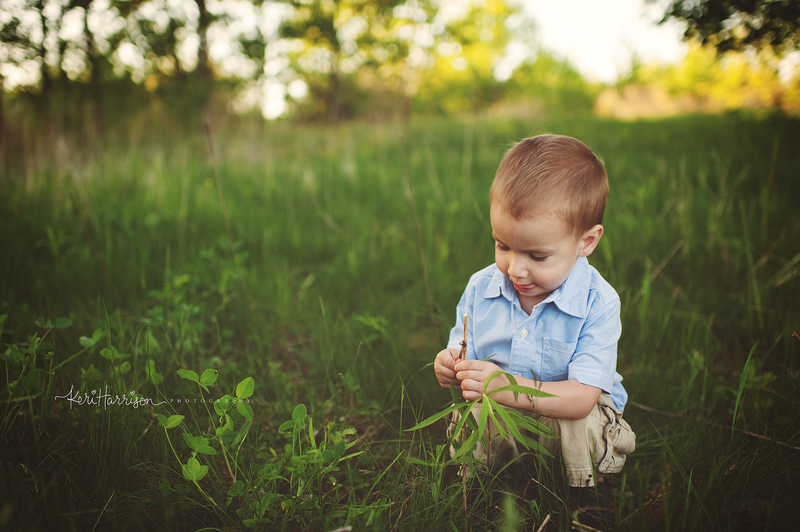 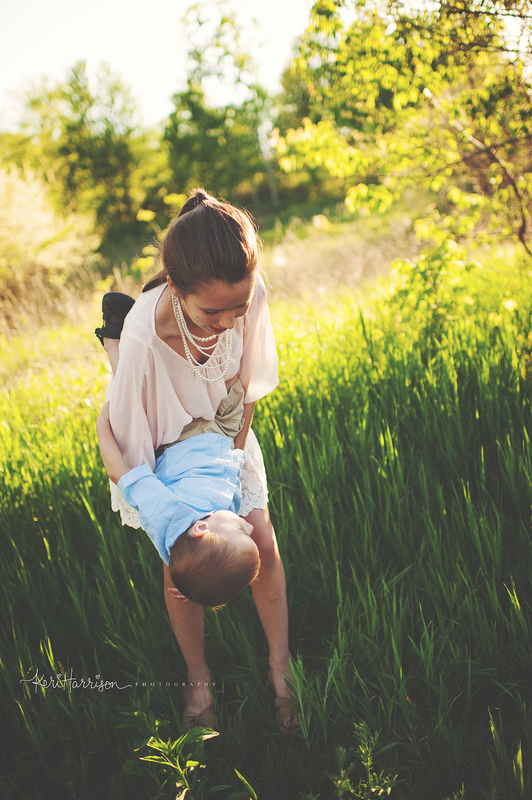 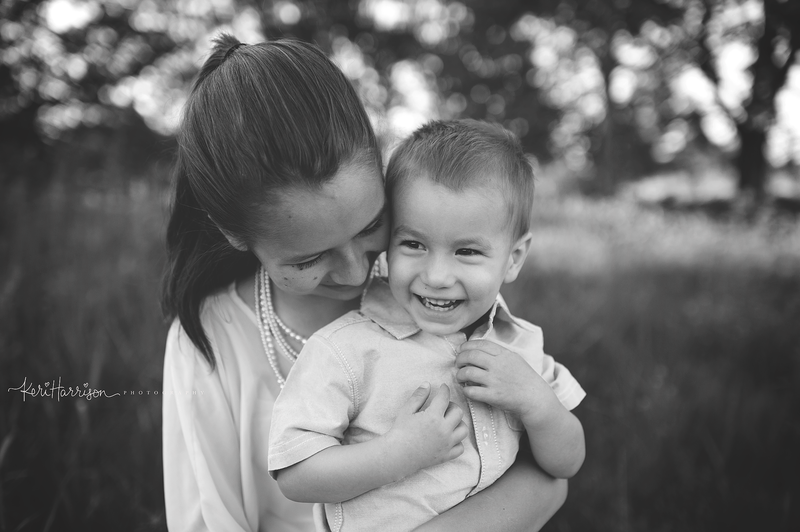 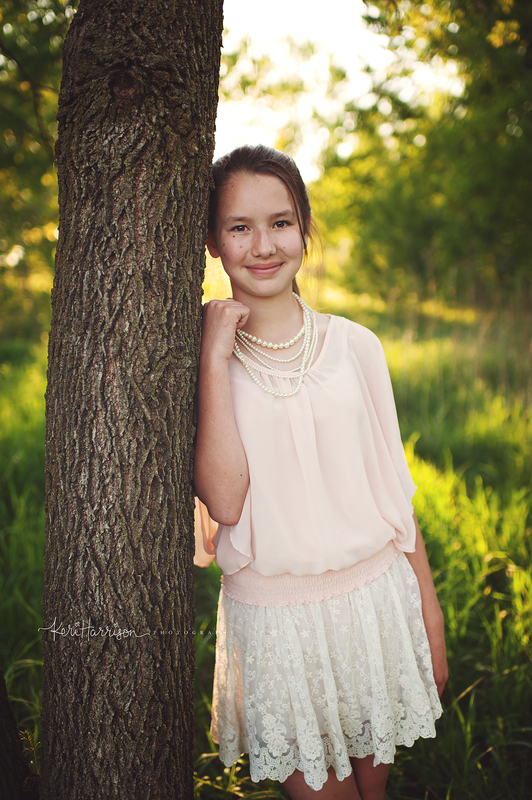 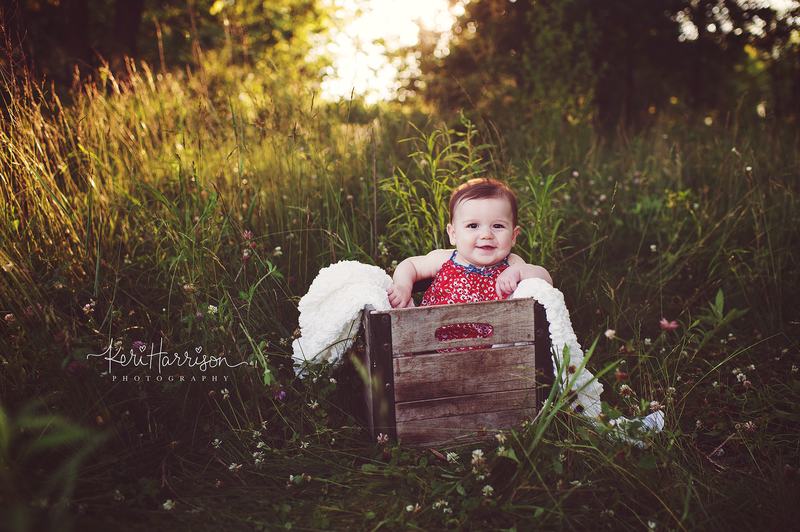 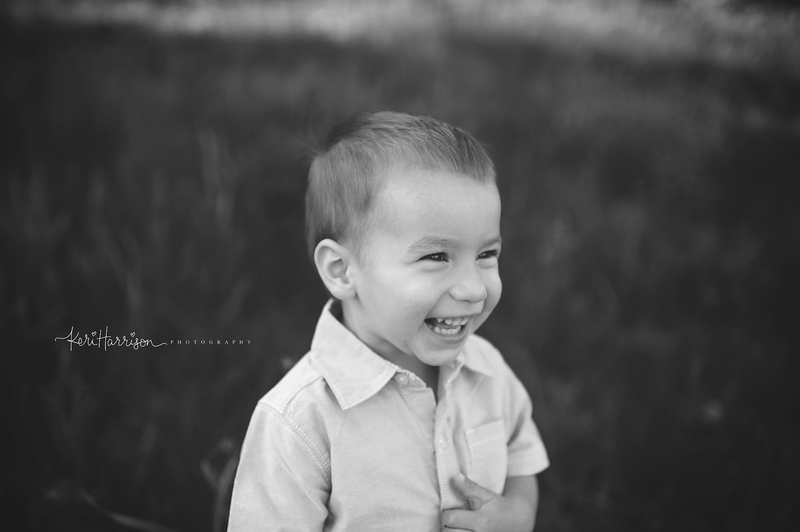 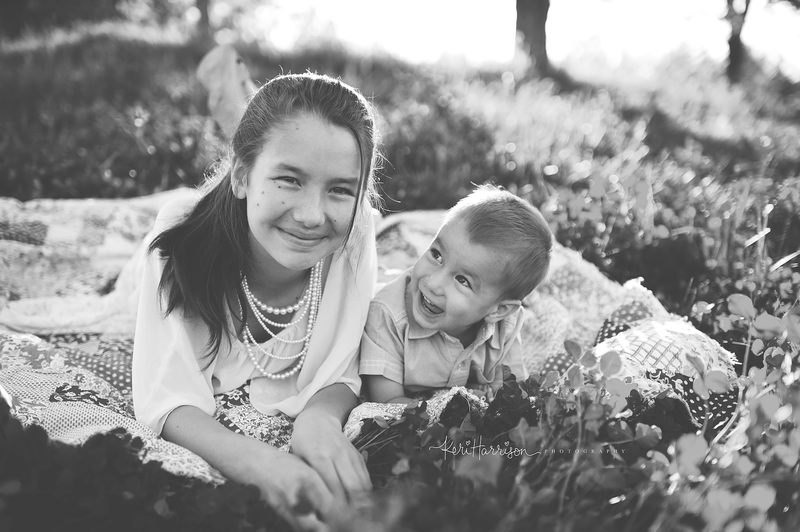 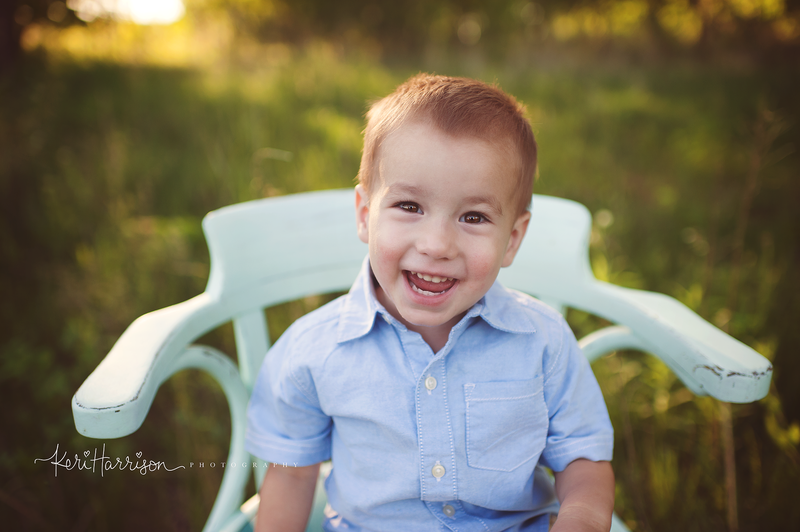 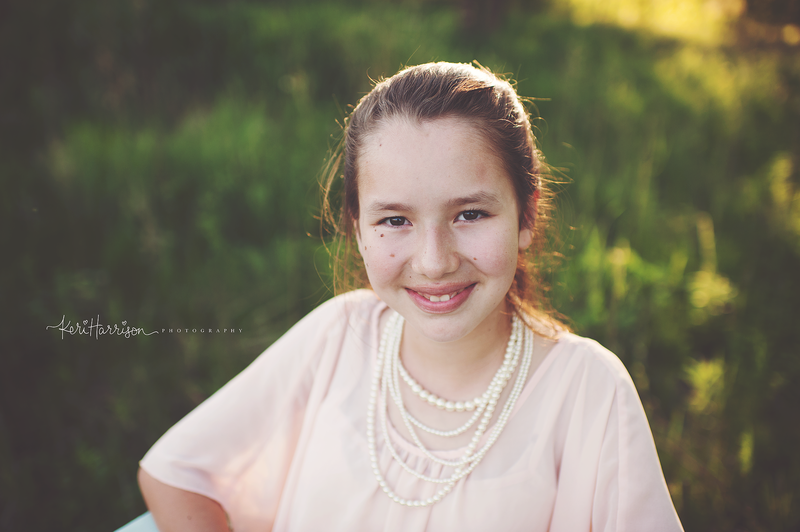 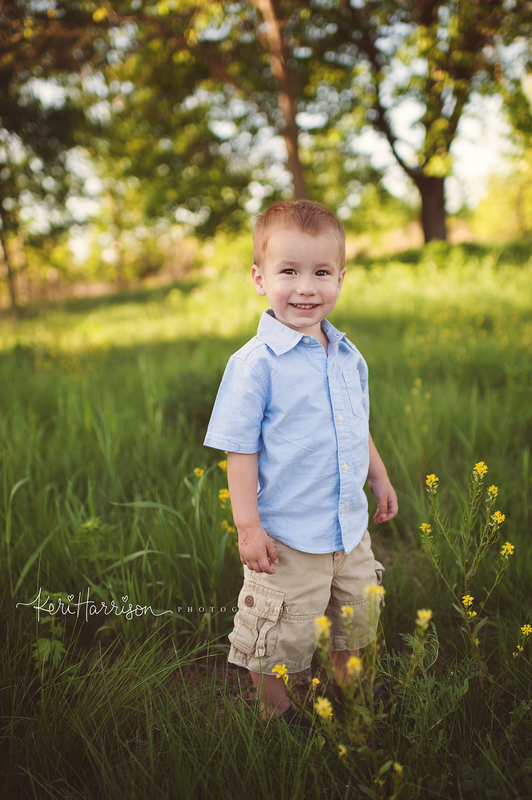 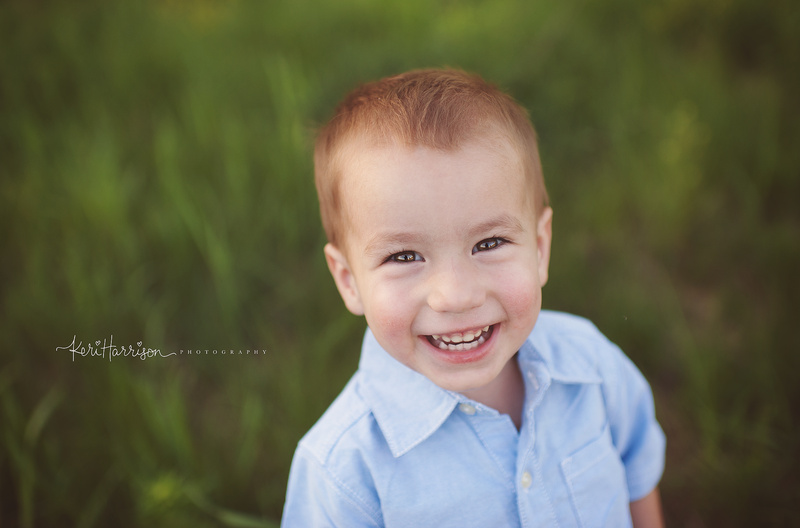 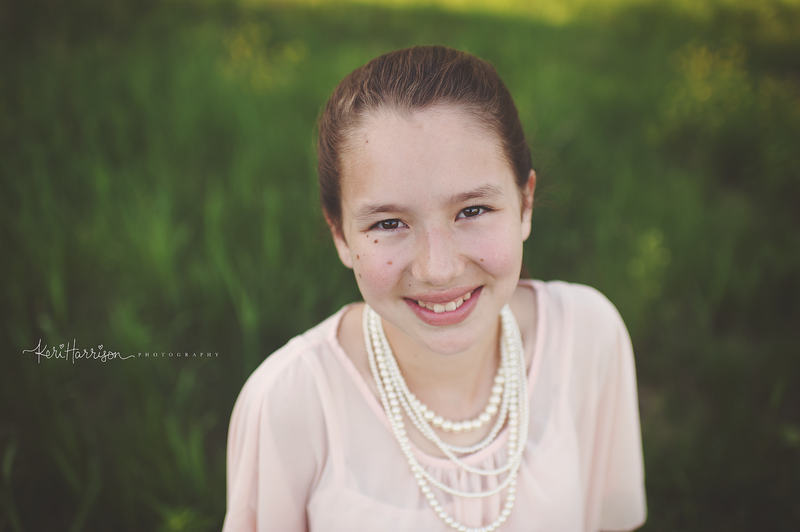 This was my second year photographing the Cervantes children and I just love capturing these children! 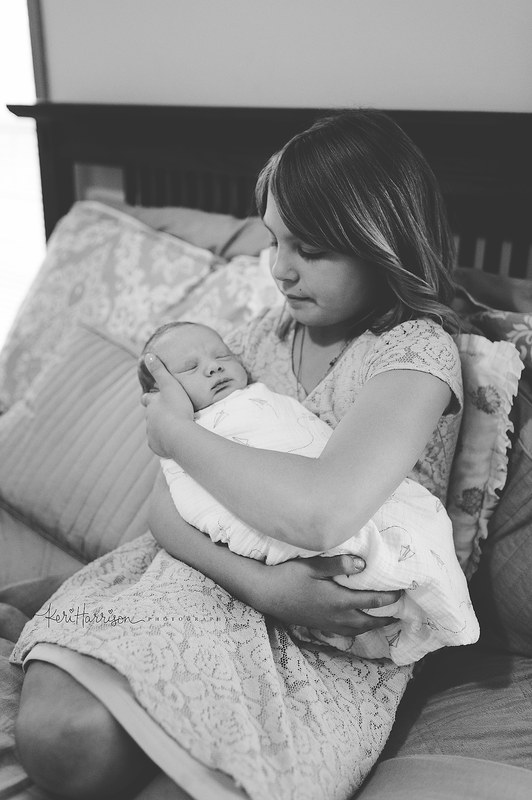 They are so gorgeous and have such a special bond, despite their difference in age. 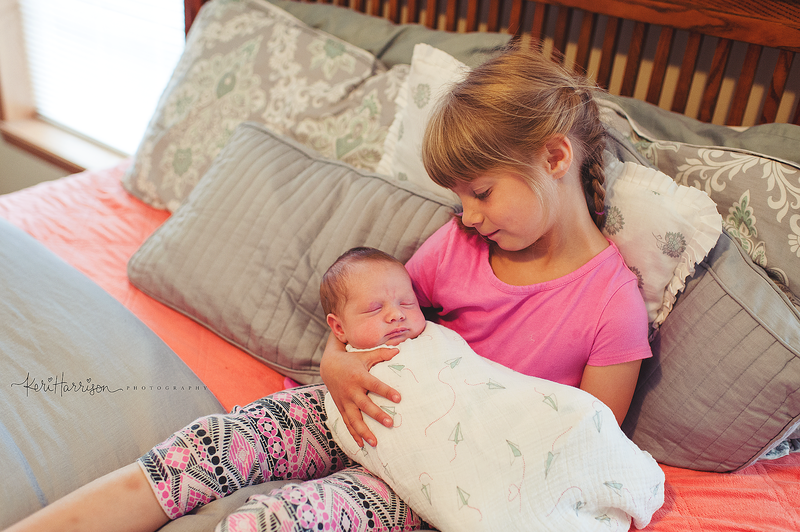 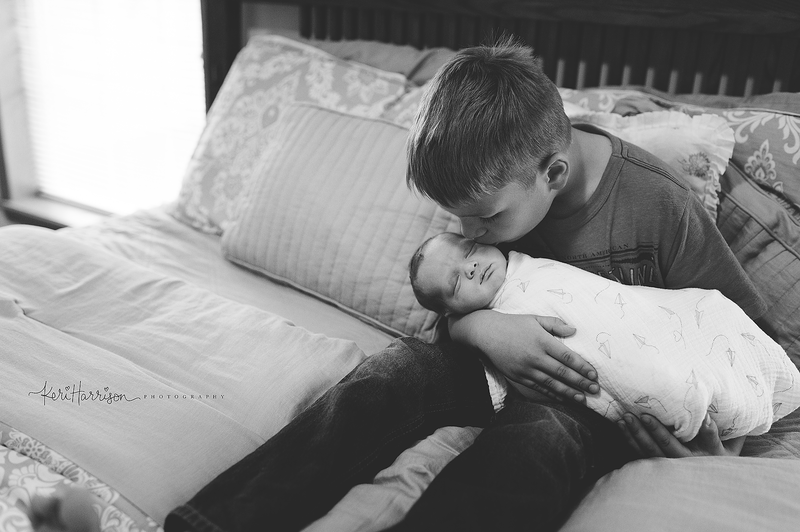 Little brother just adores his big sister, it’s the sweetest thing. 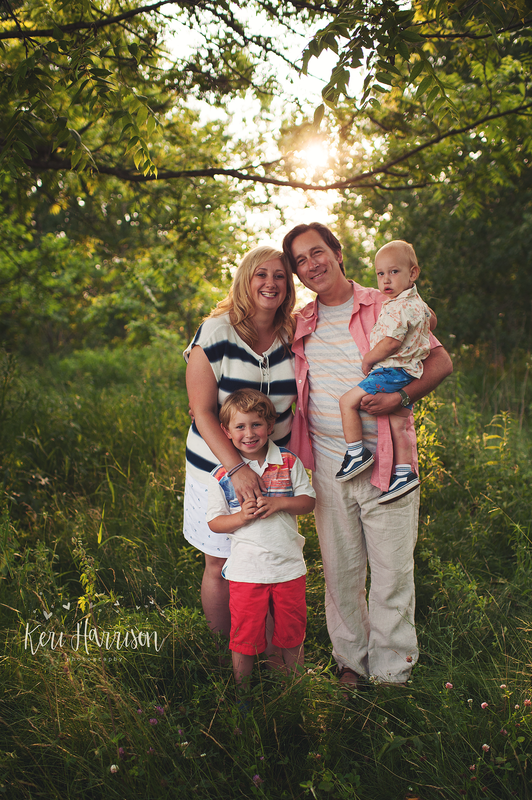 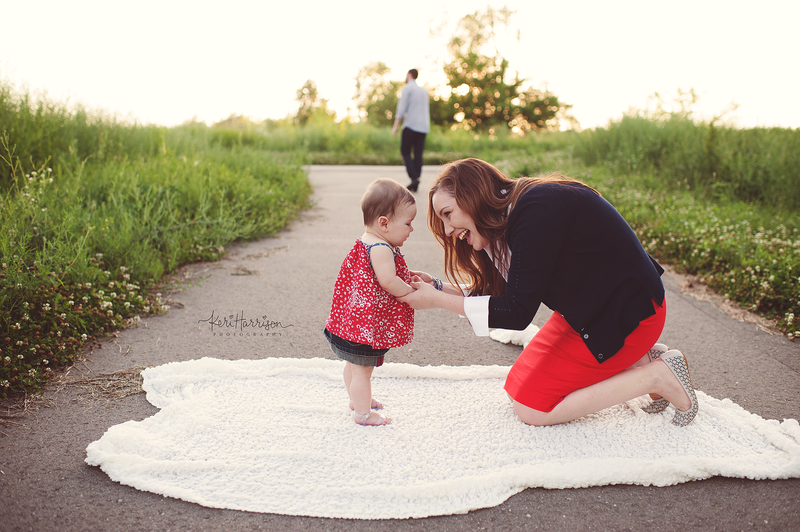 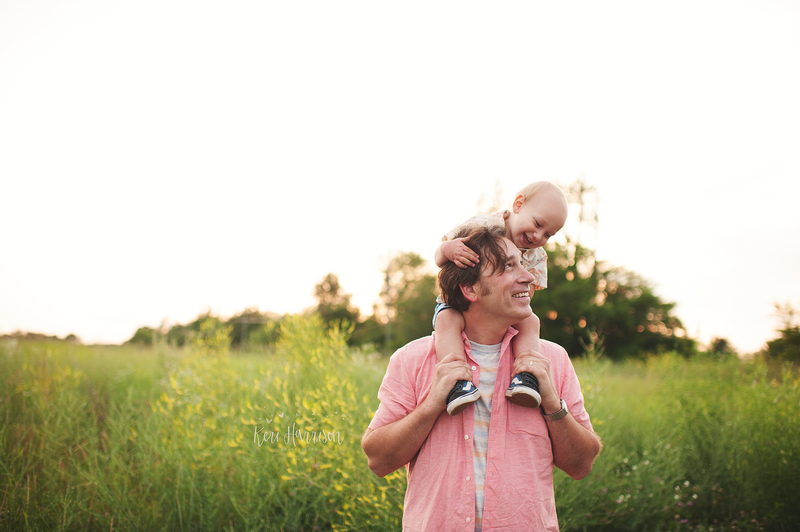 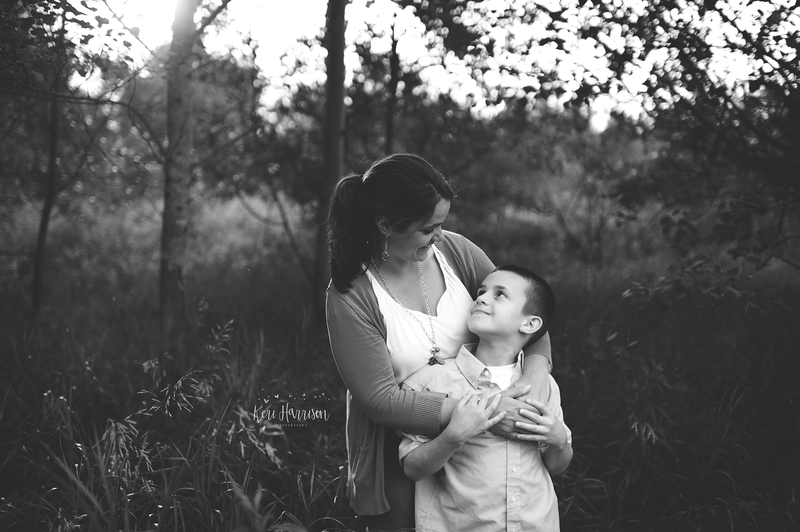 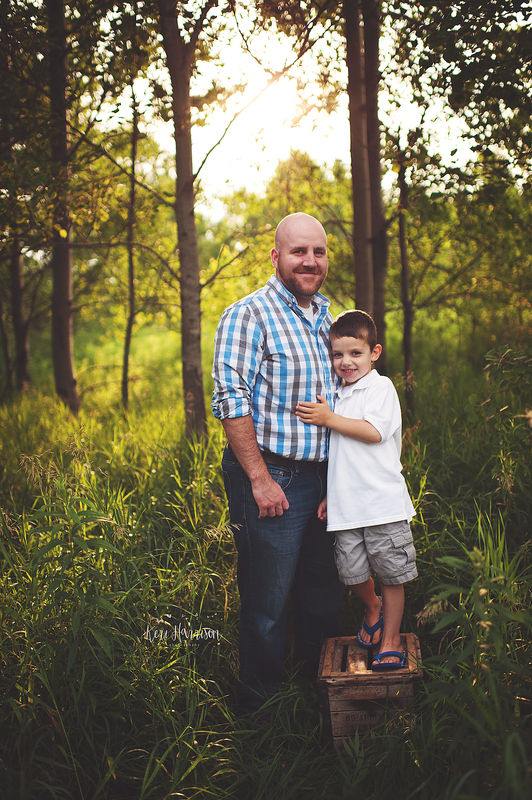 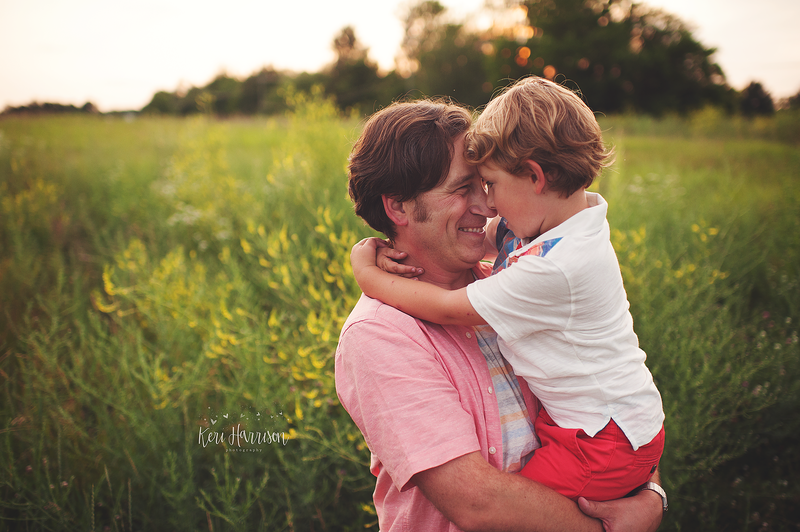 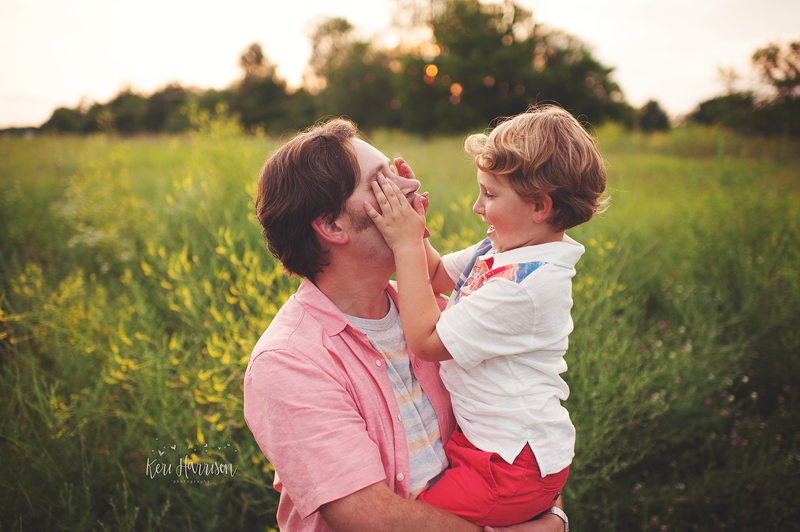 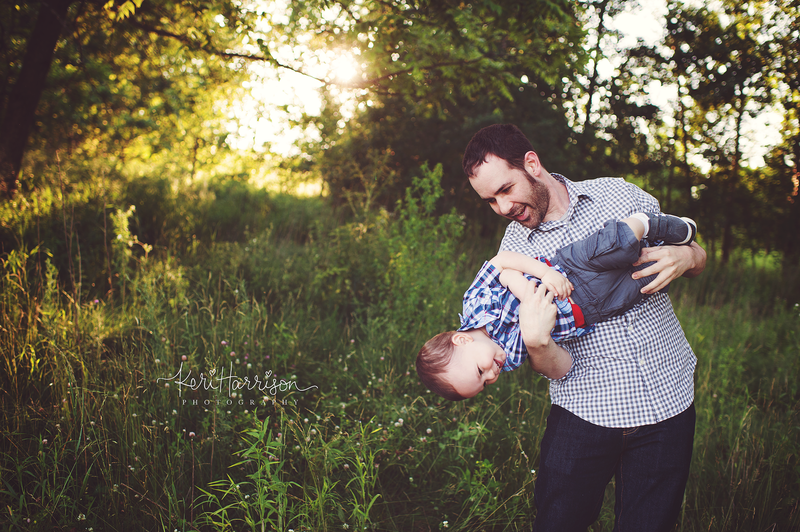 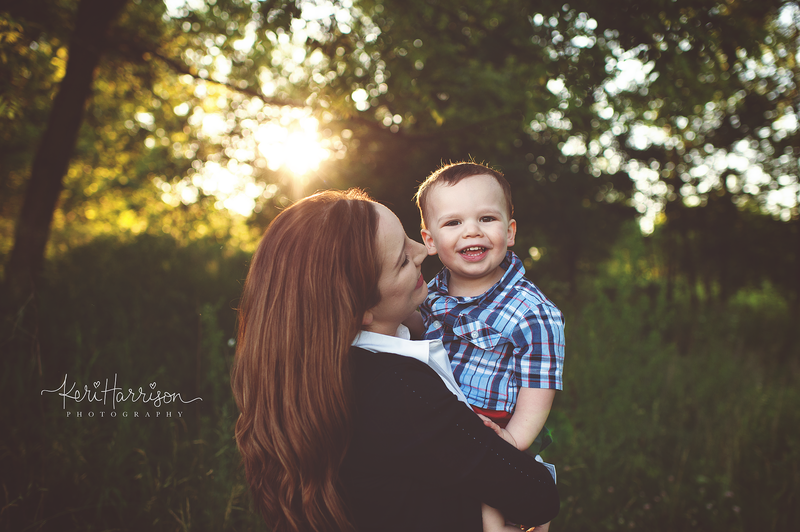 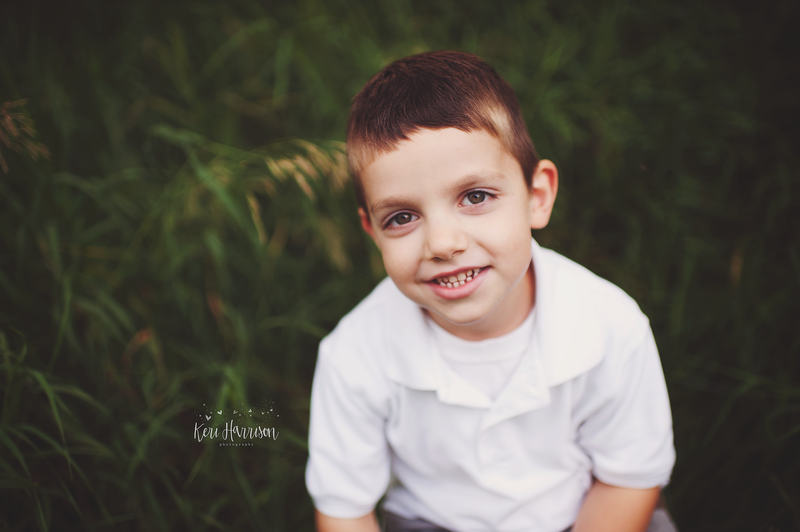 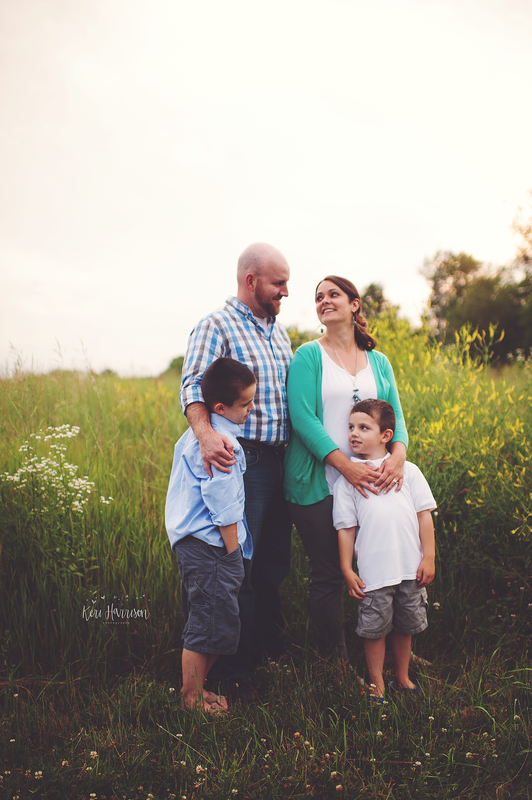 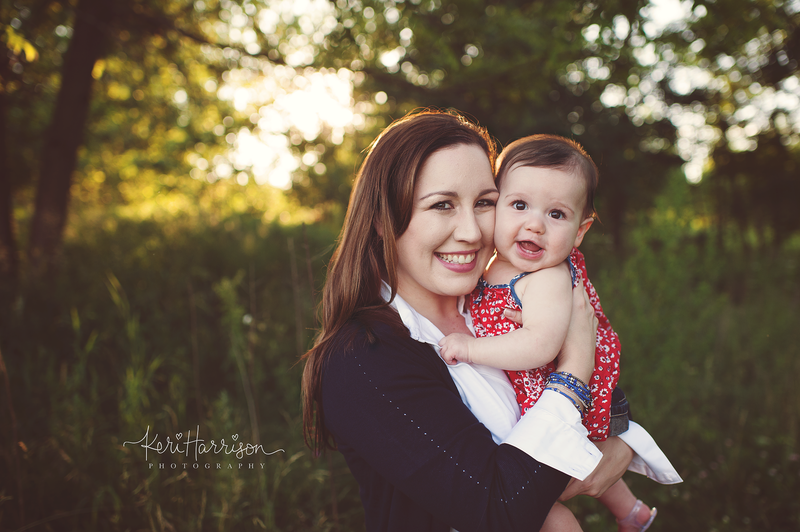 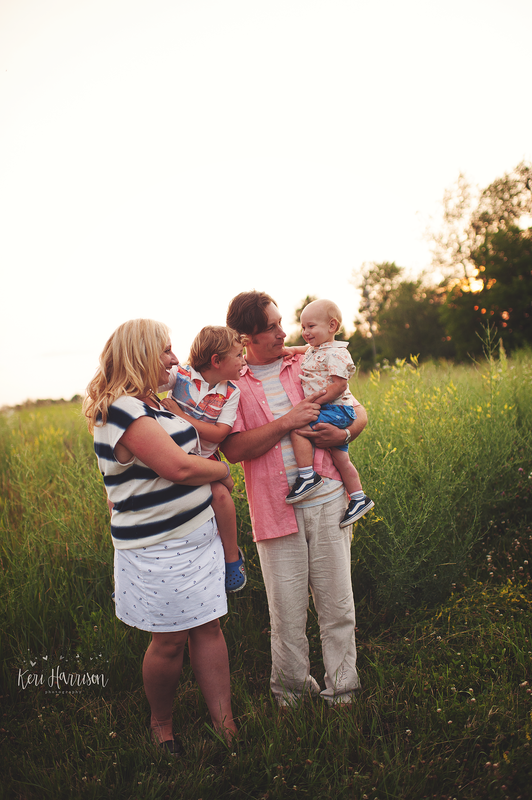 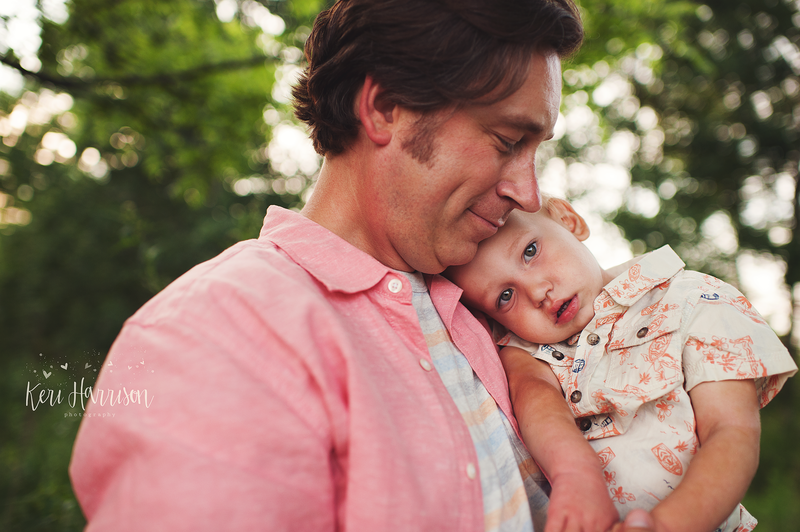 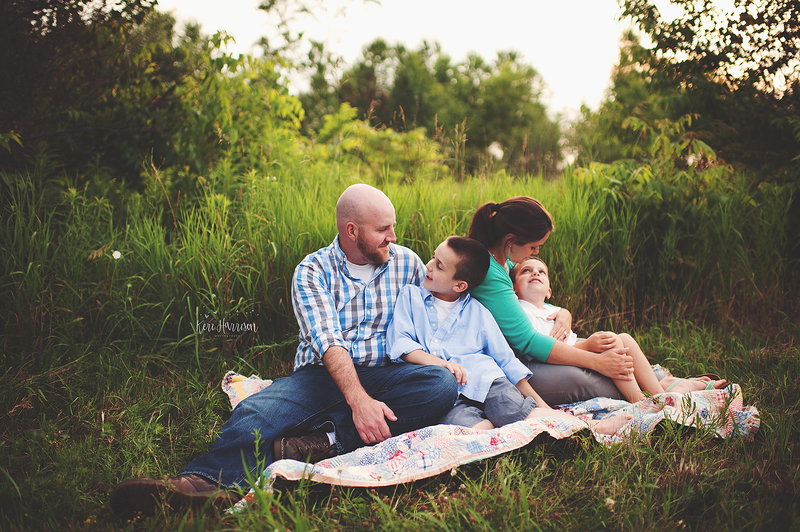 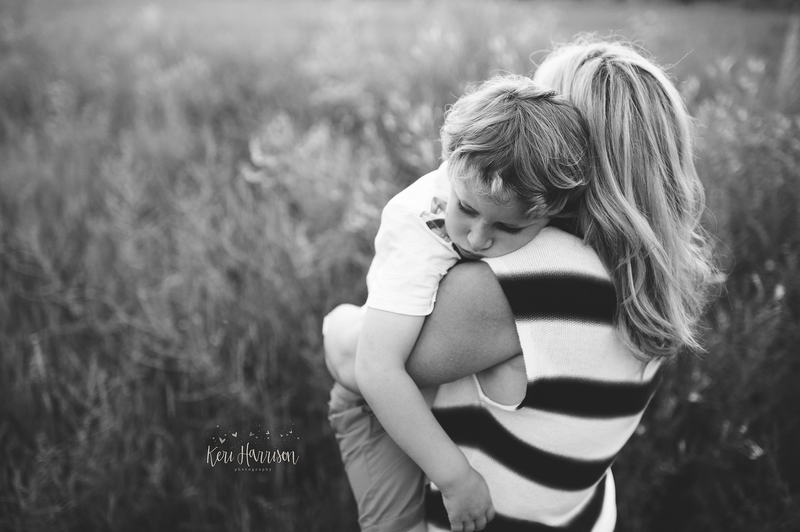 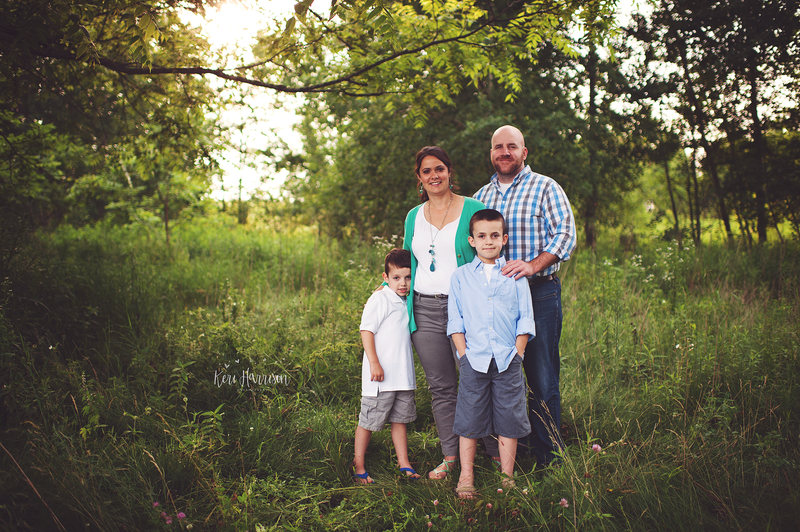 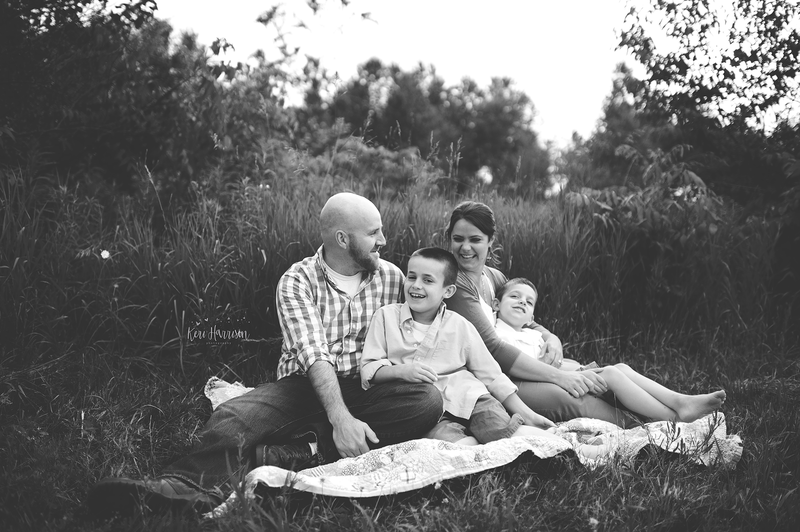 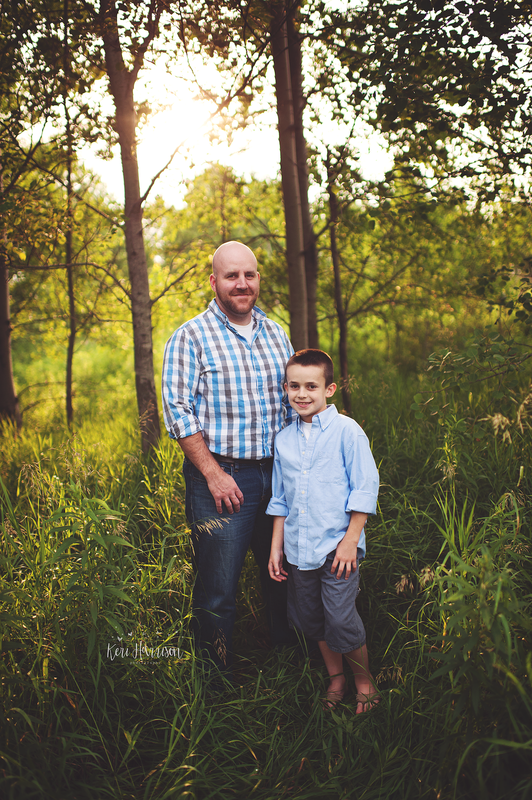 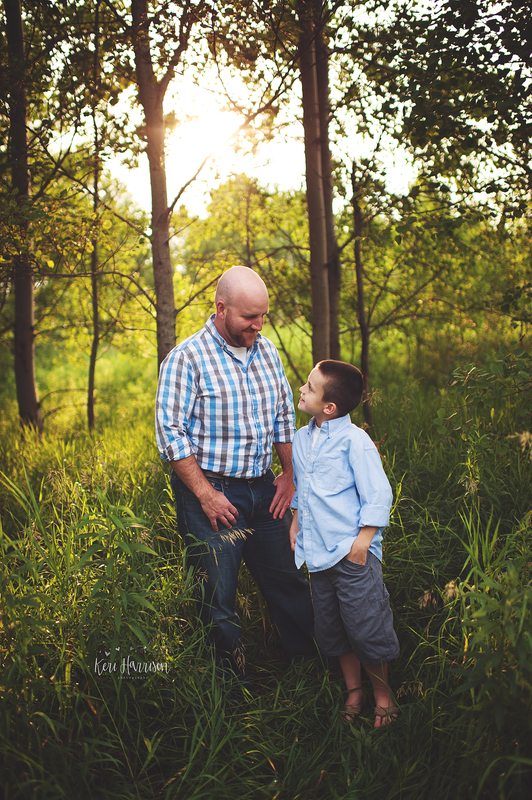 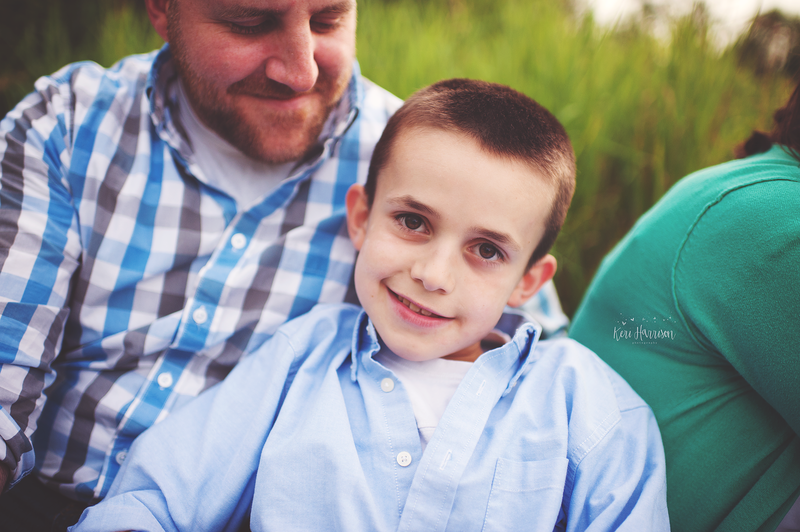 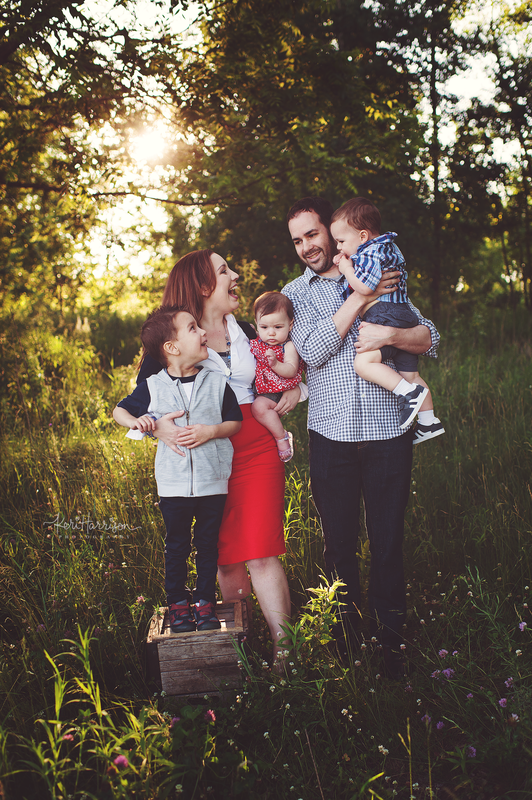 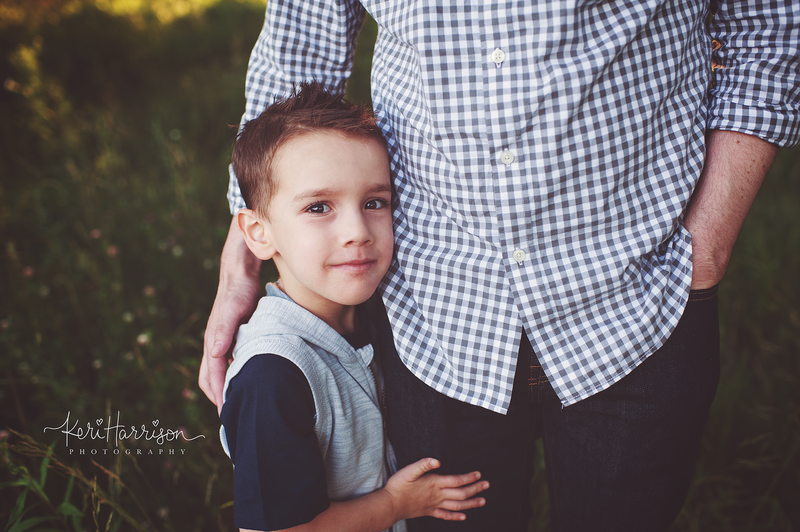 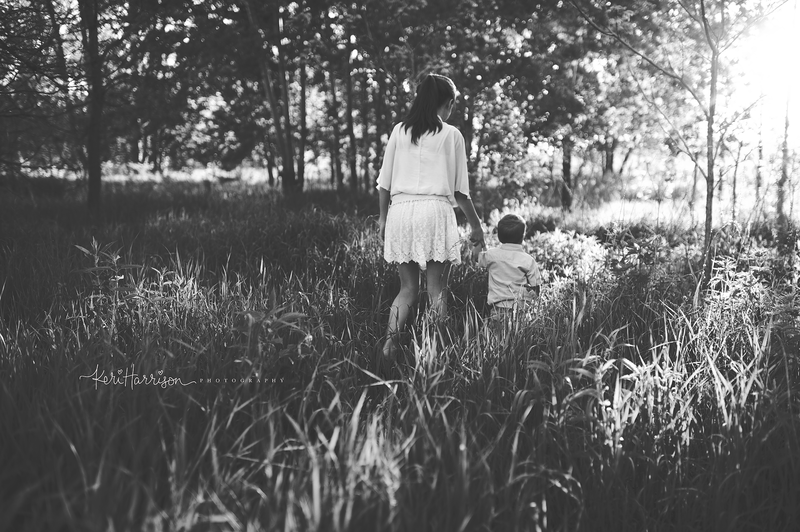 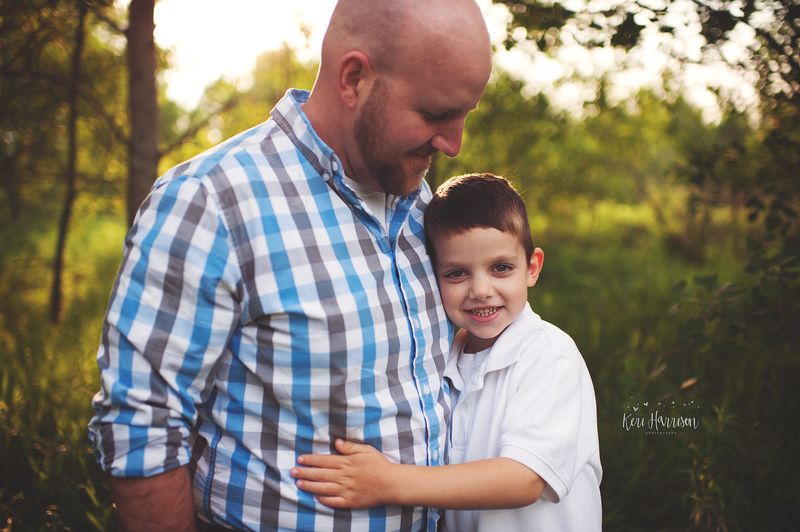 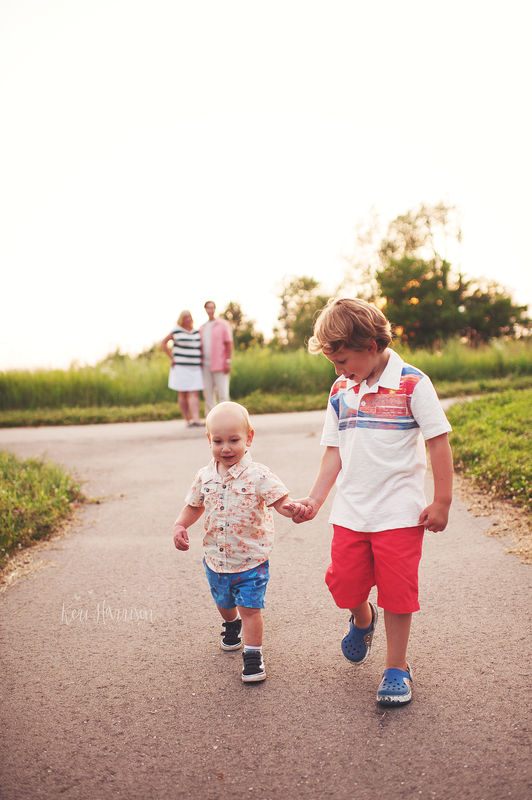 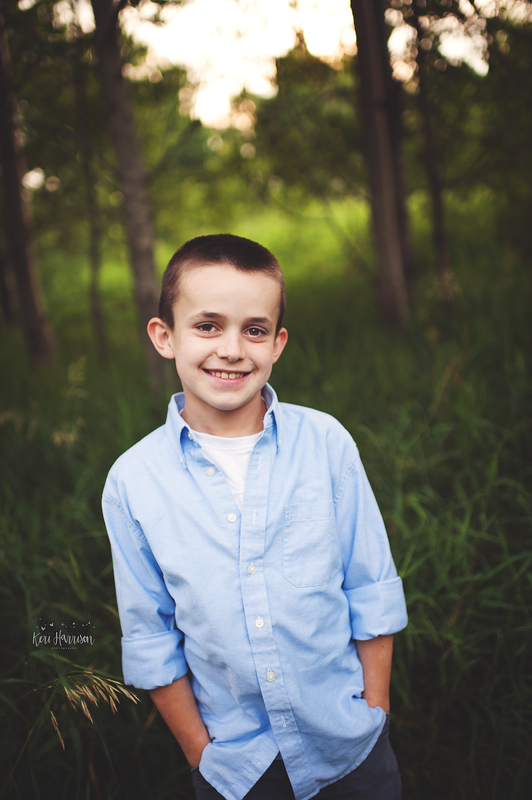 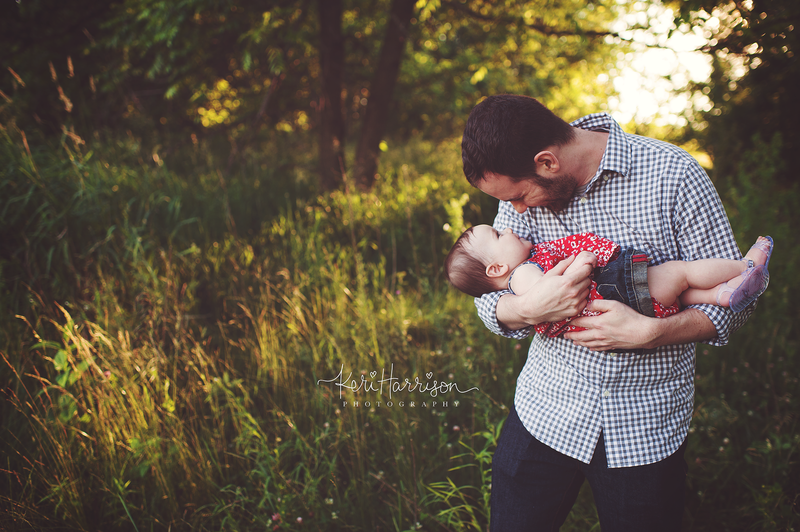 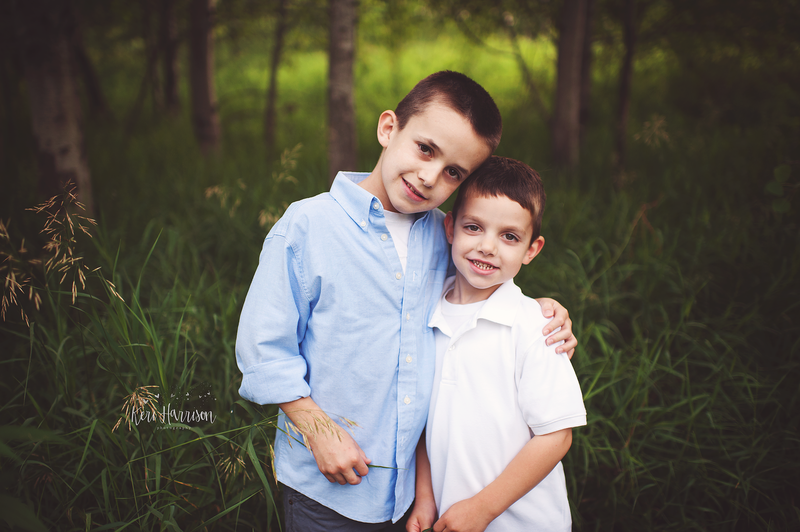 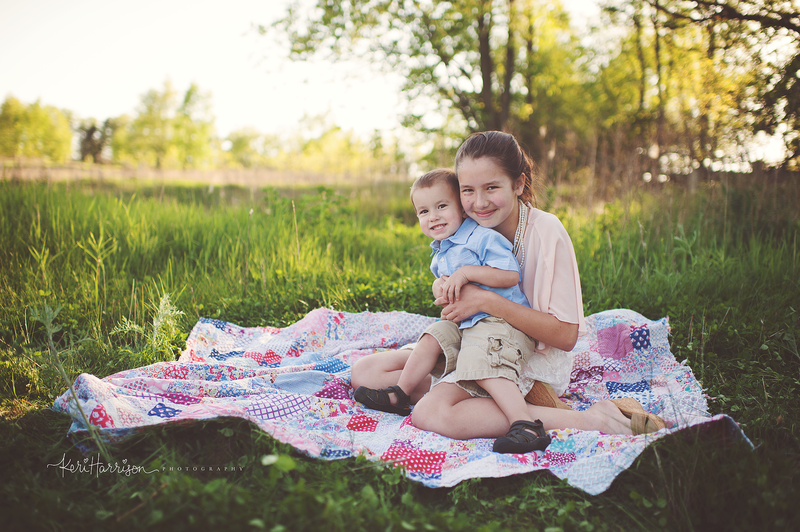 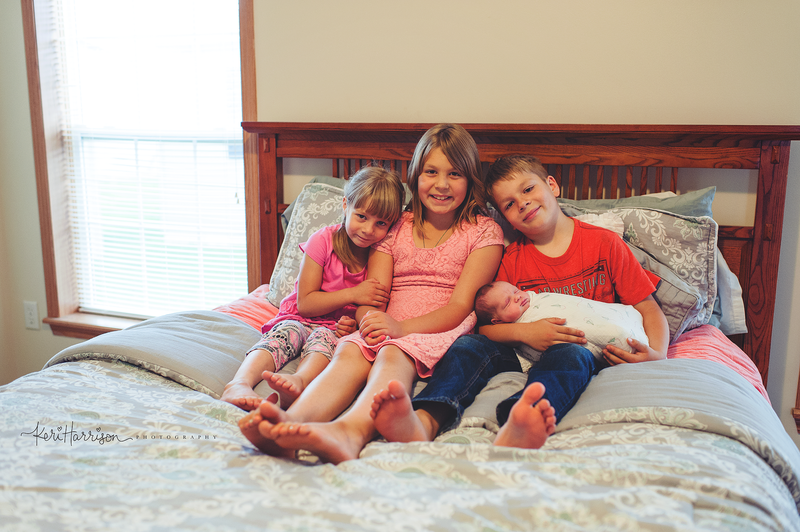 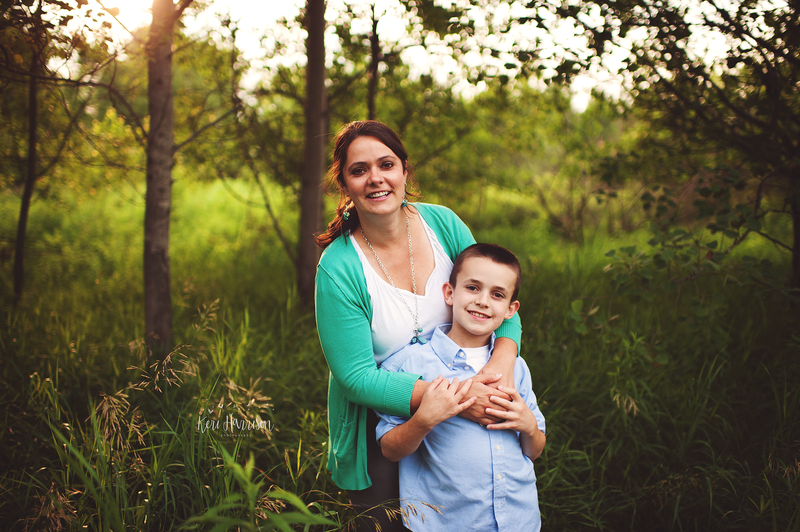 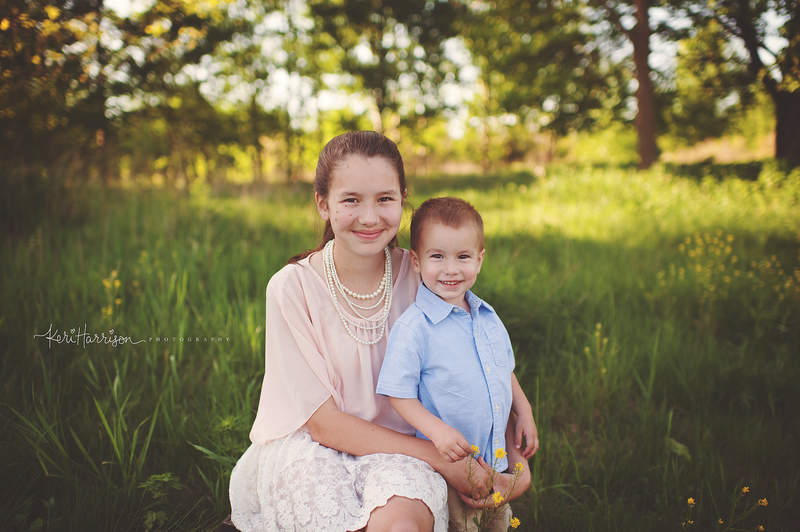 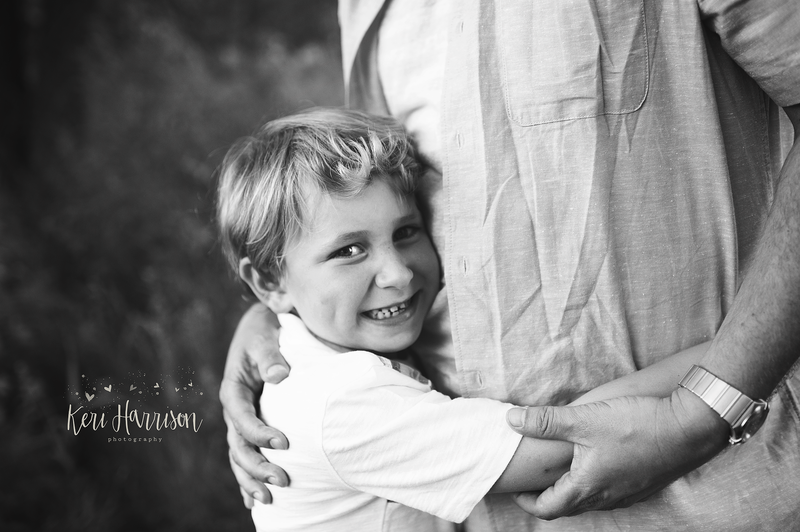 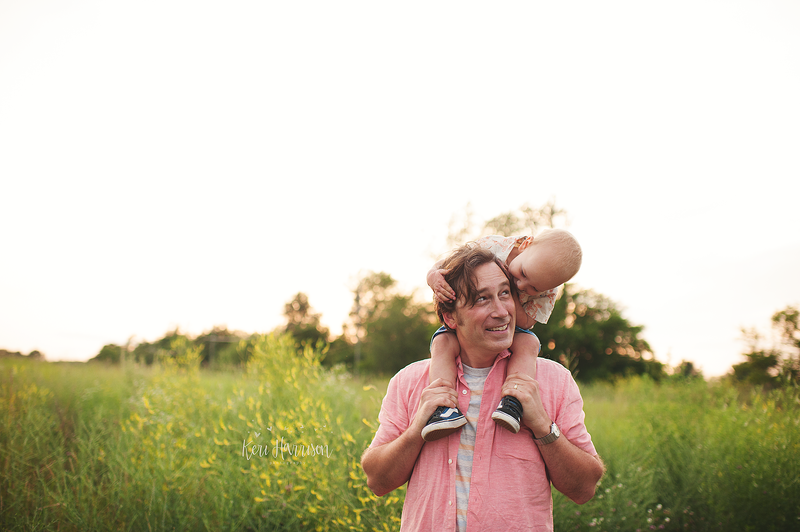 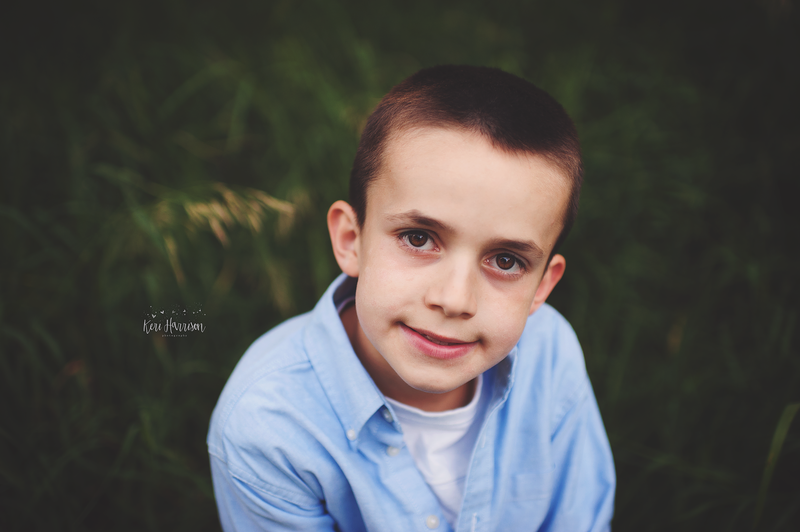 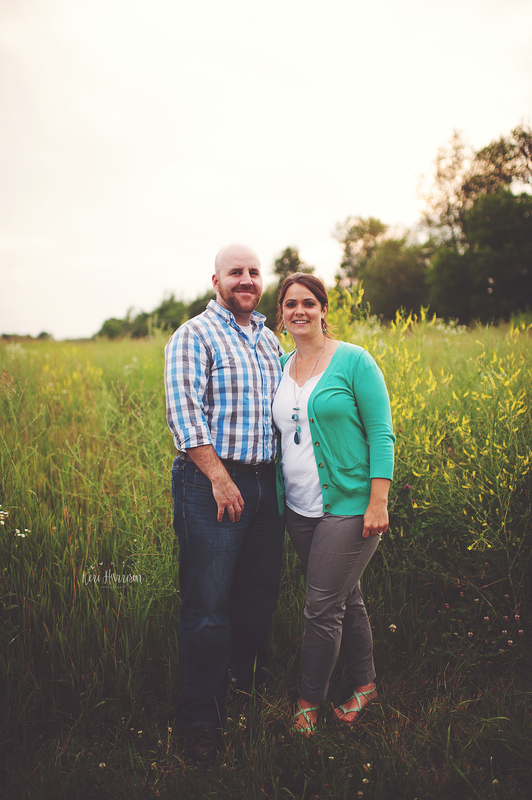 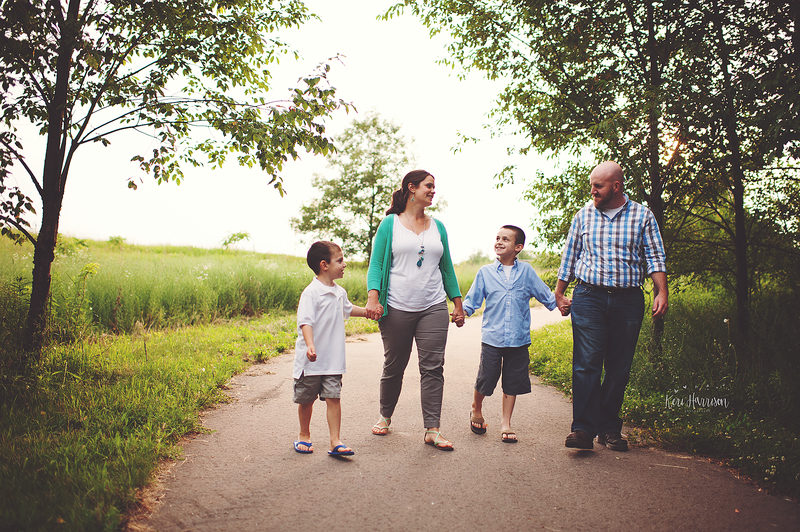 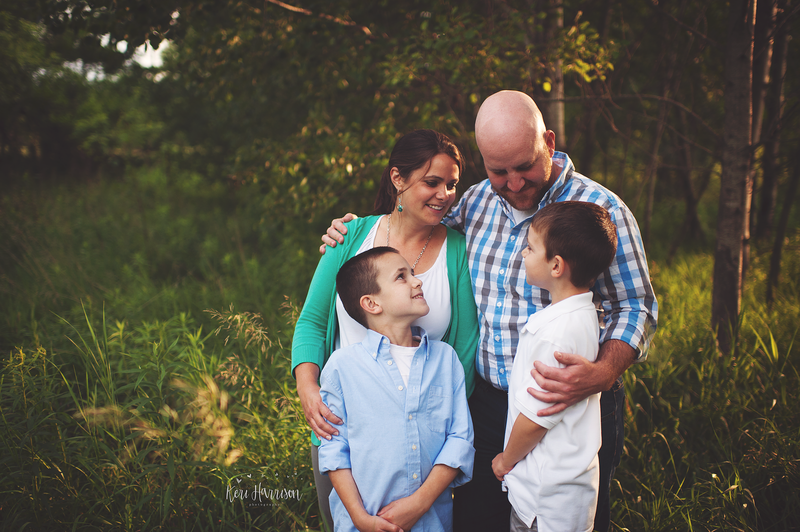 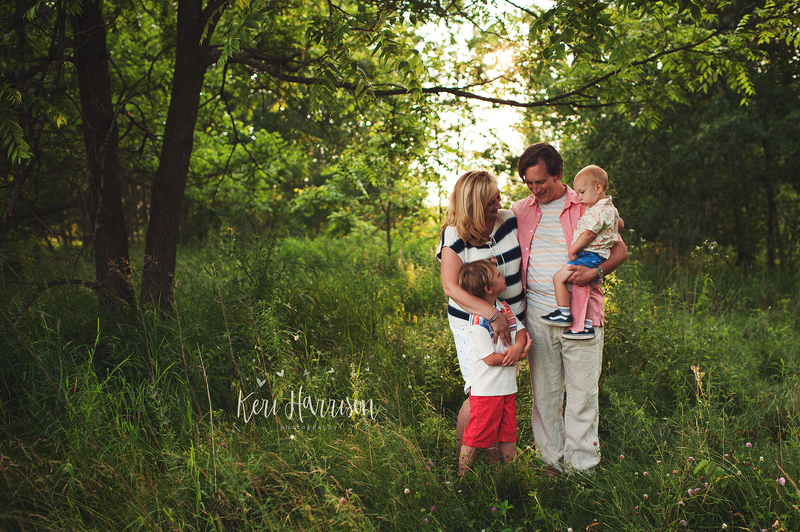 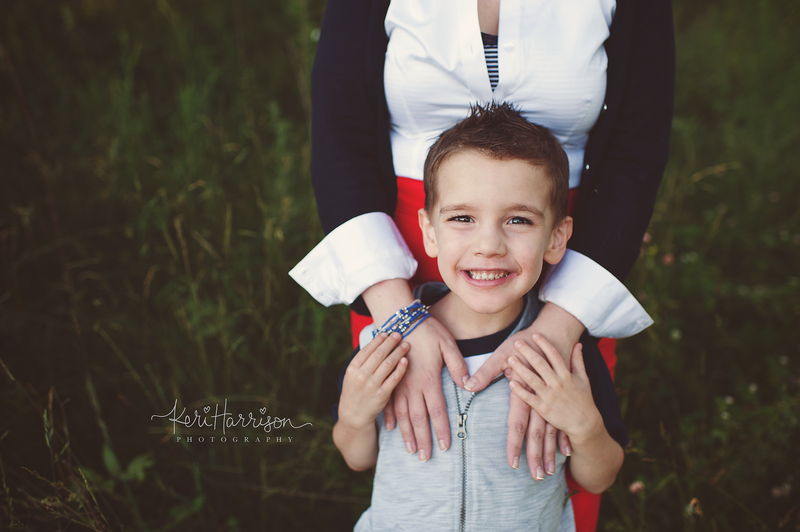 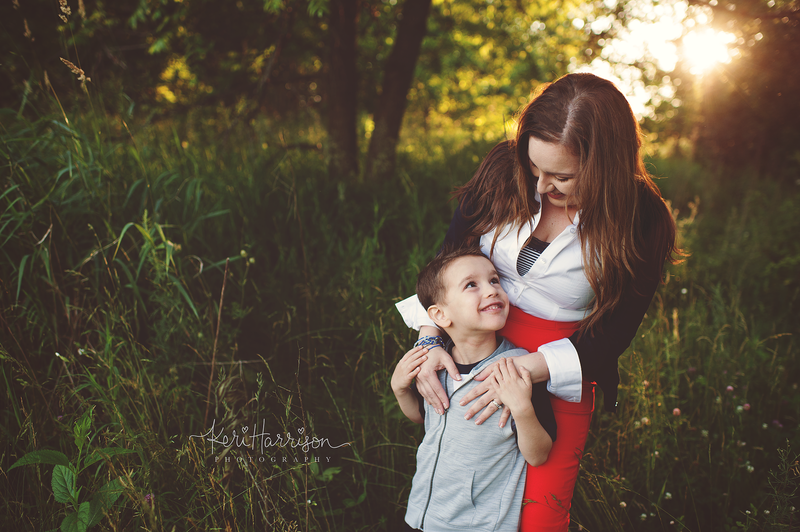 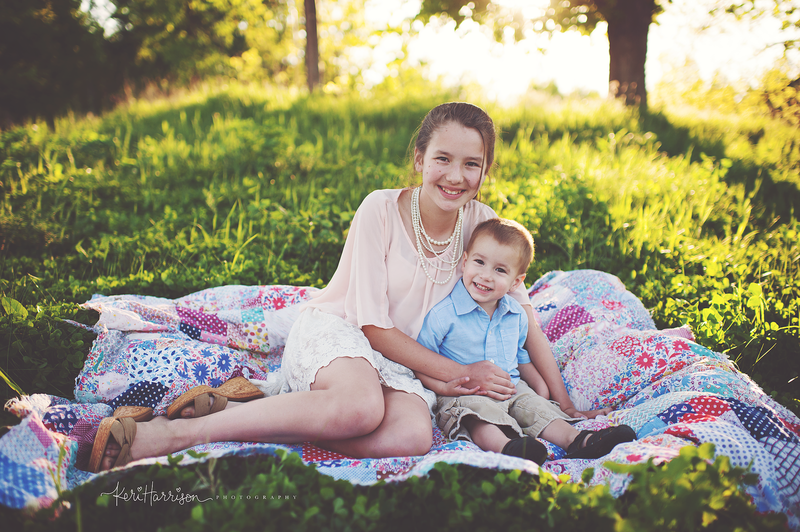 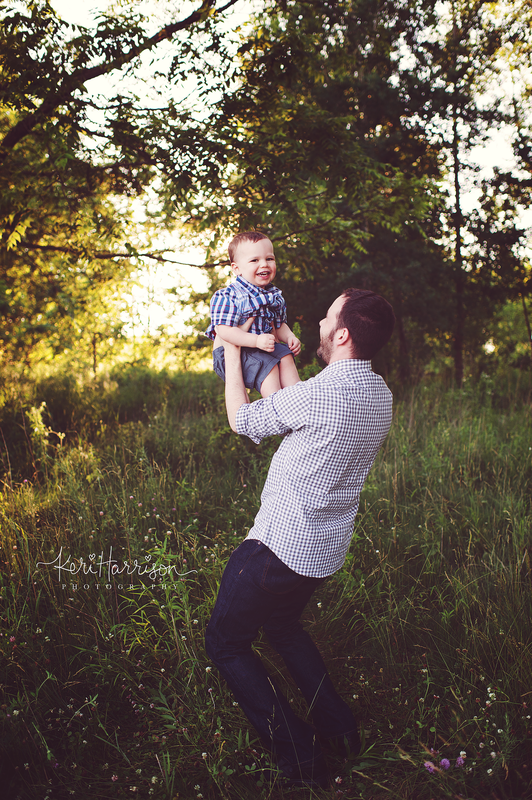 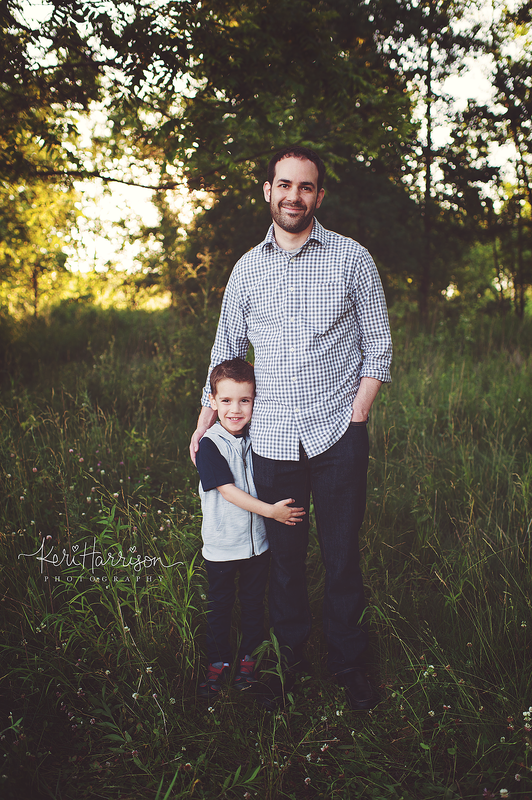 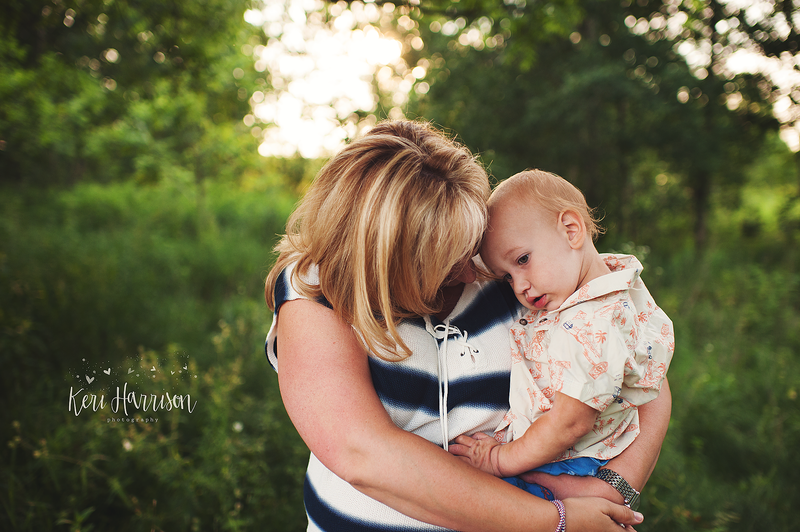 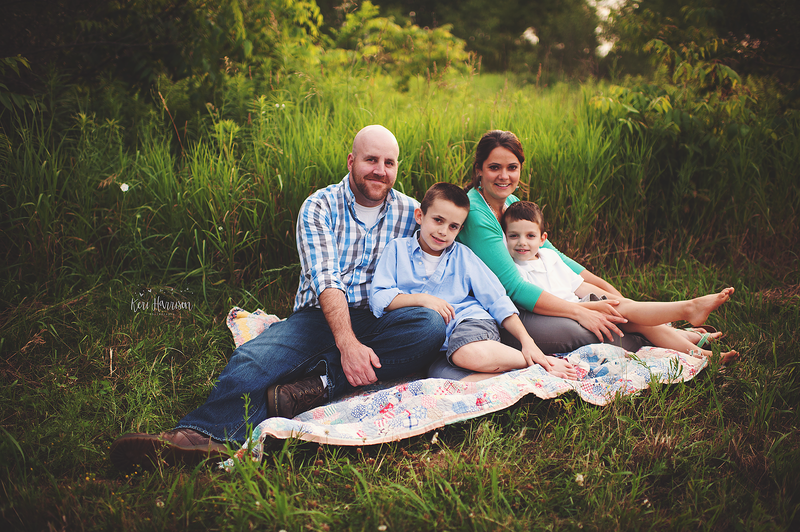 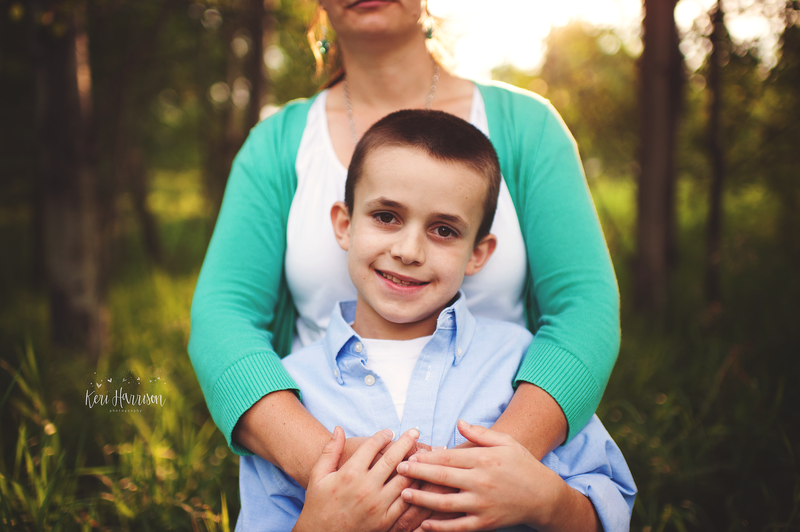 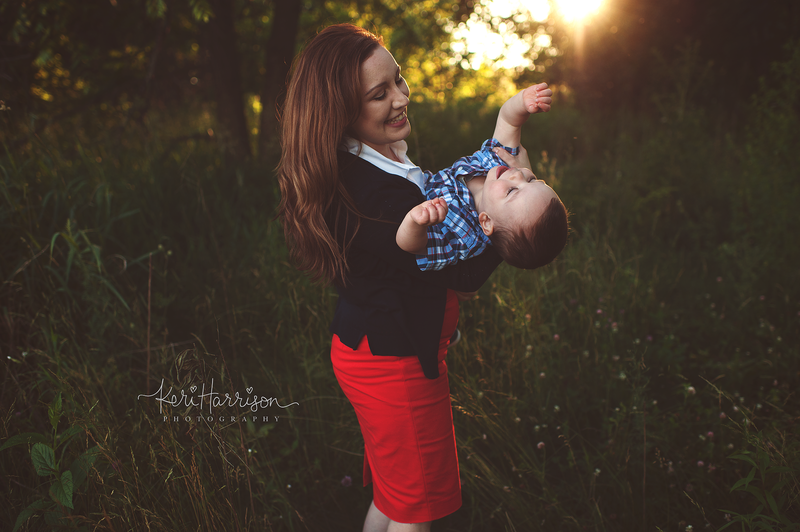 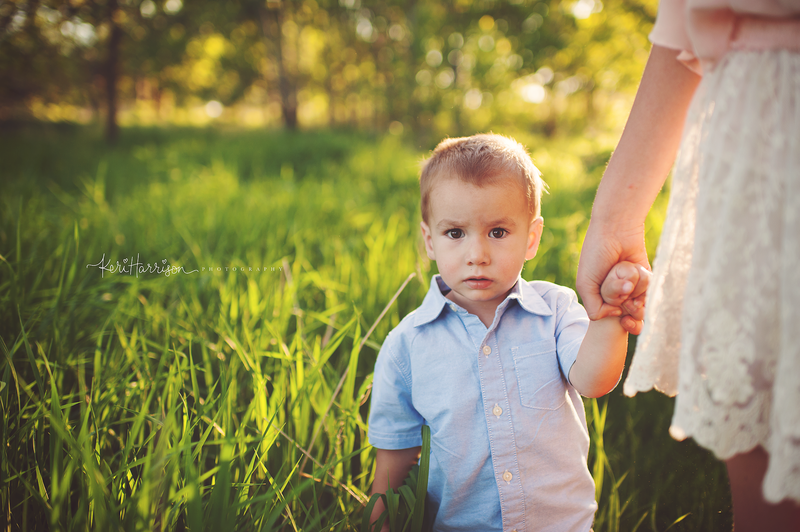 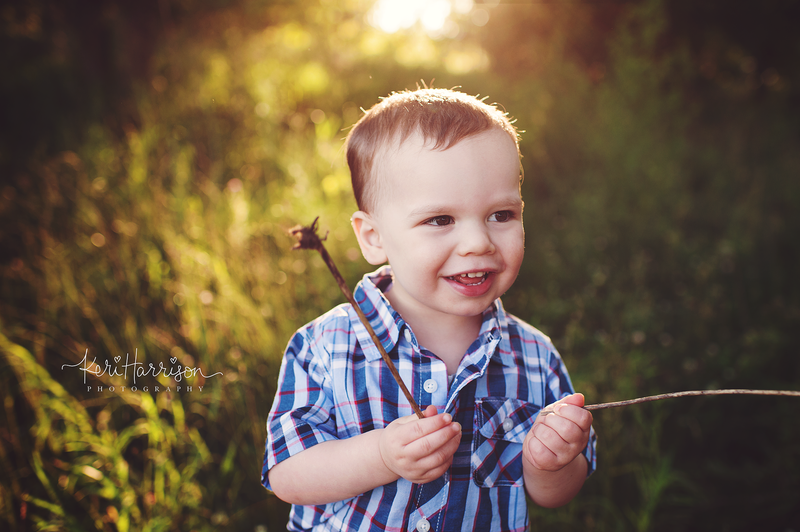 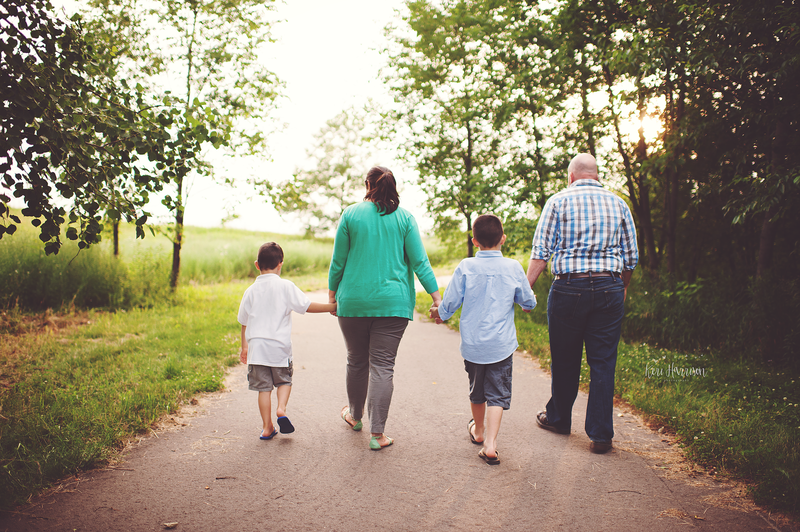 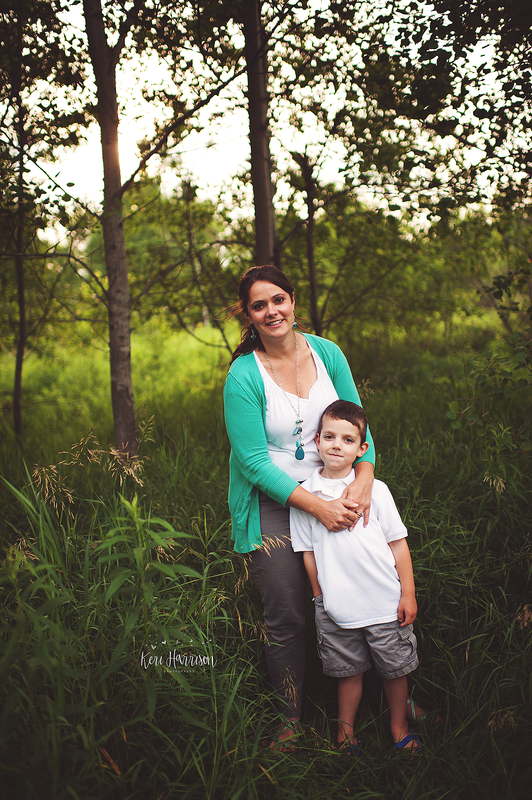 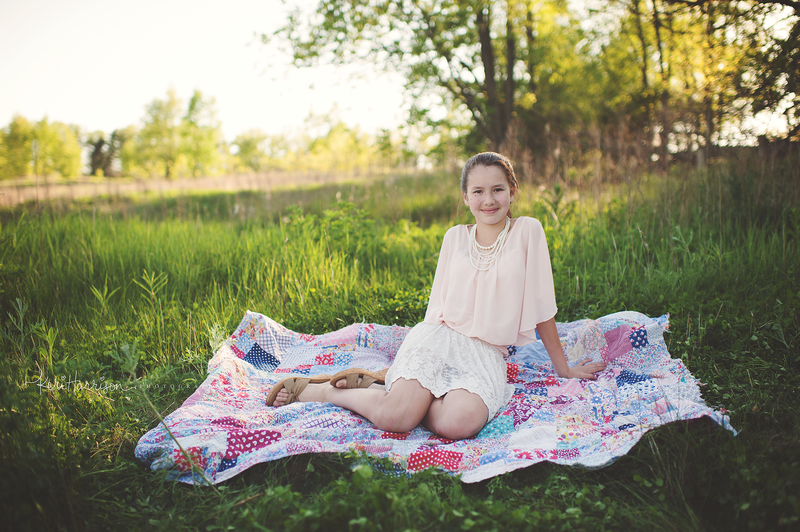 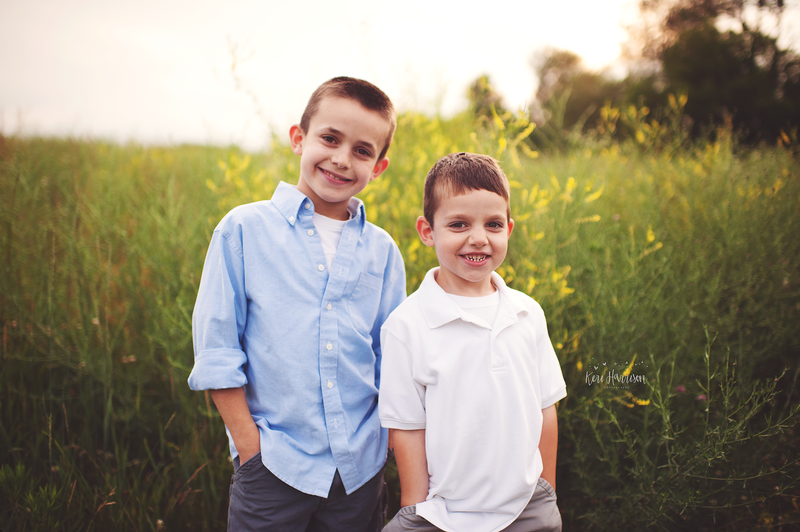 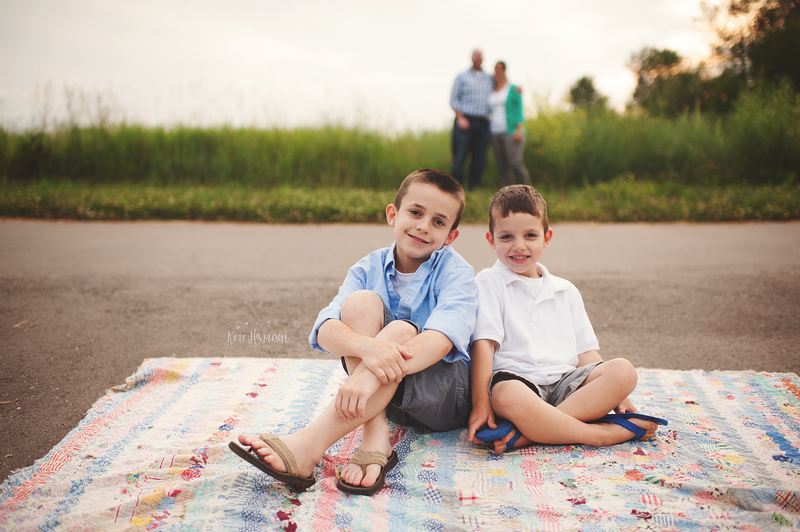 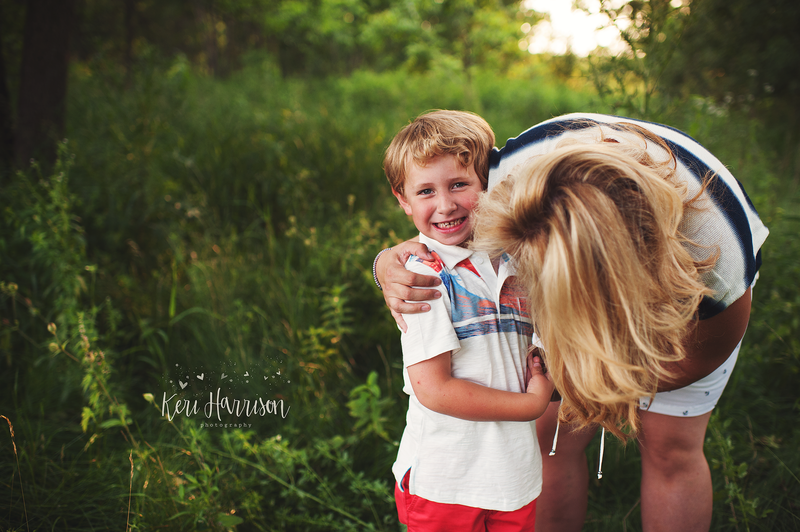 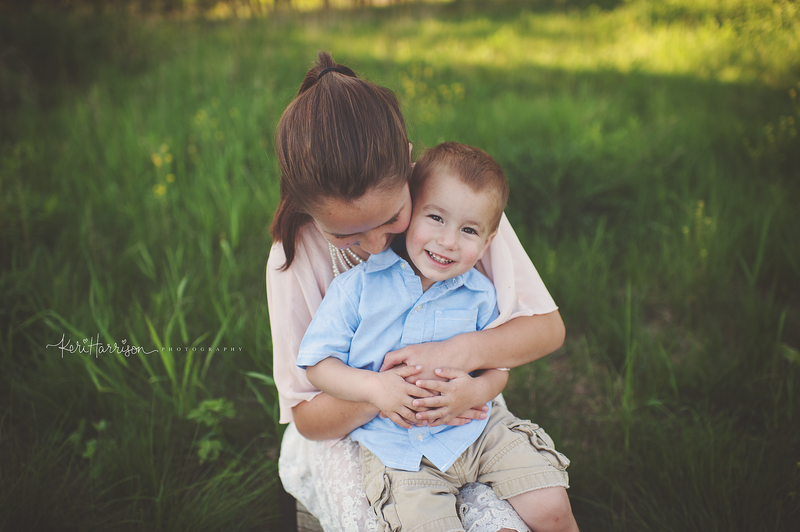 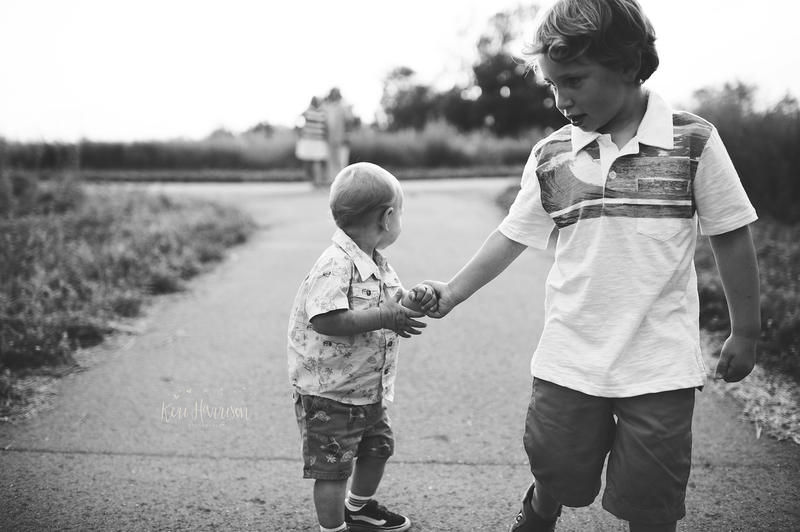 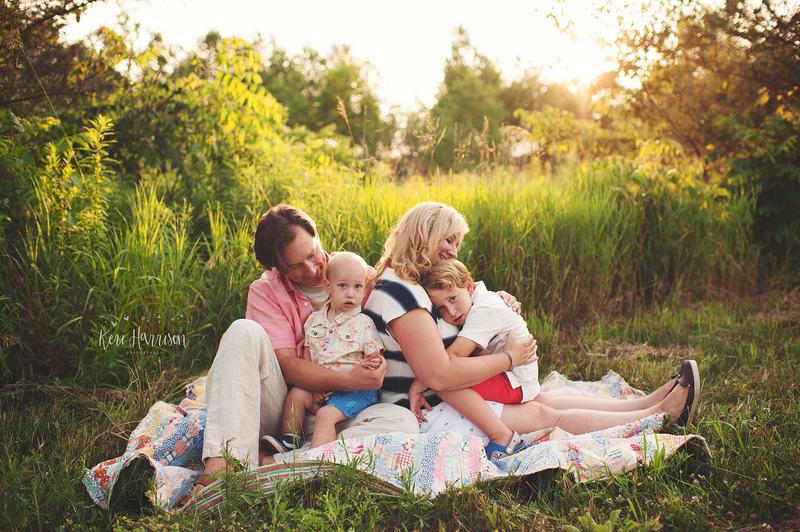 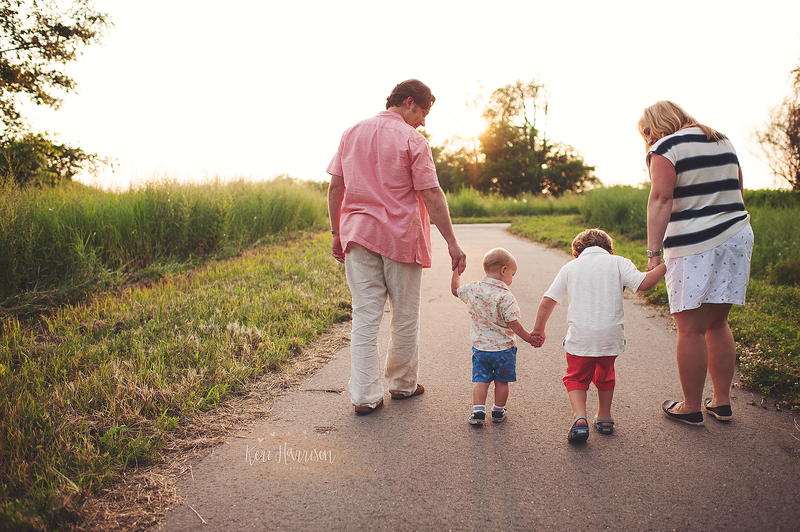 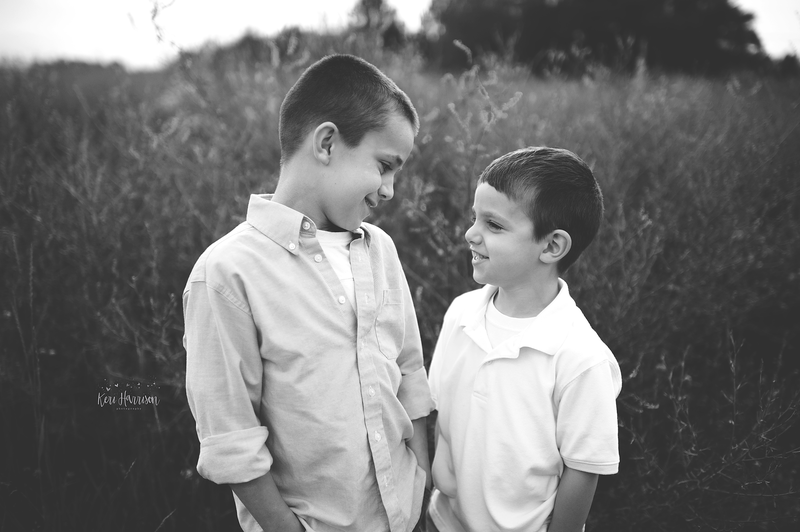 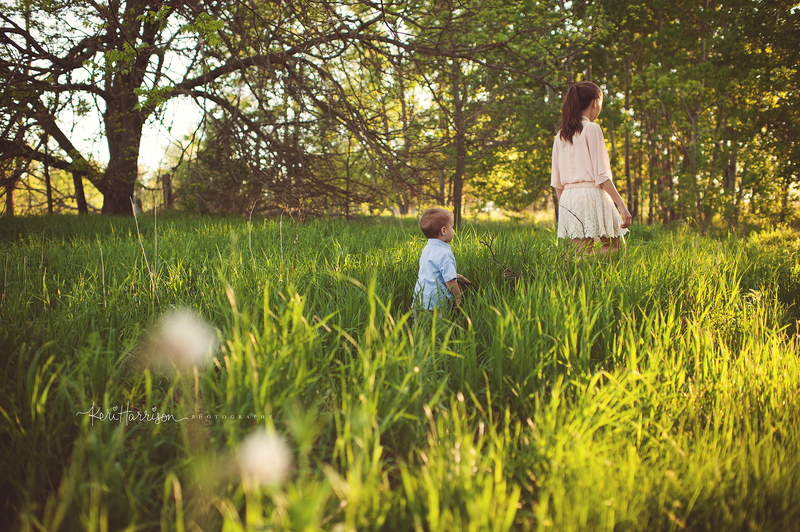 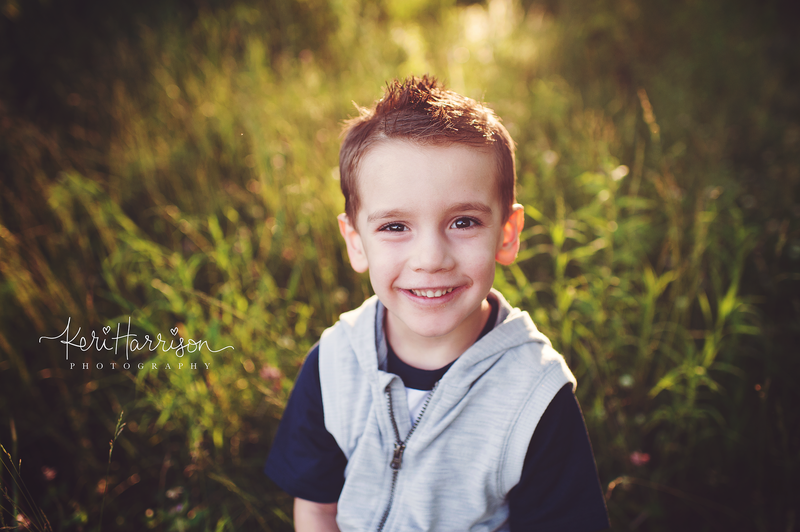 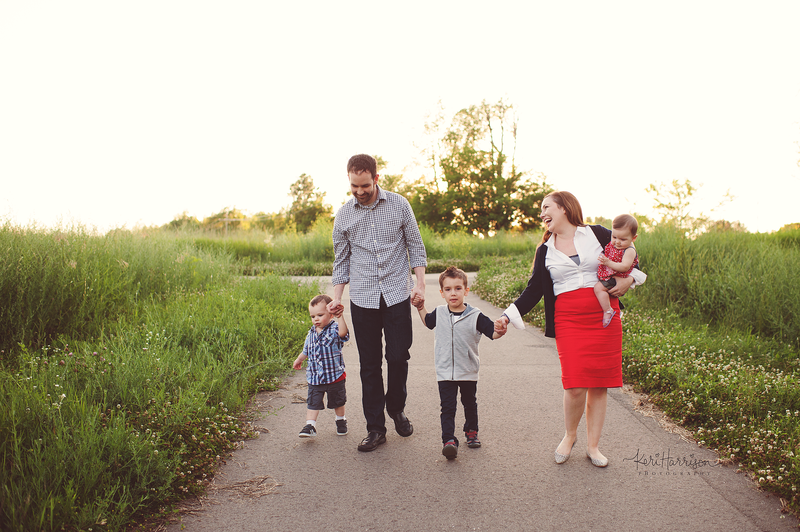 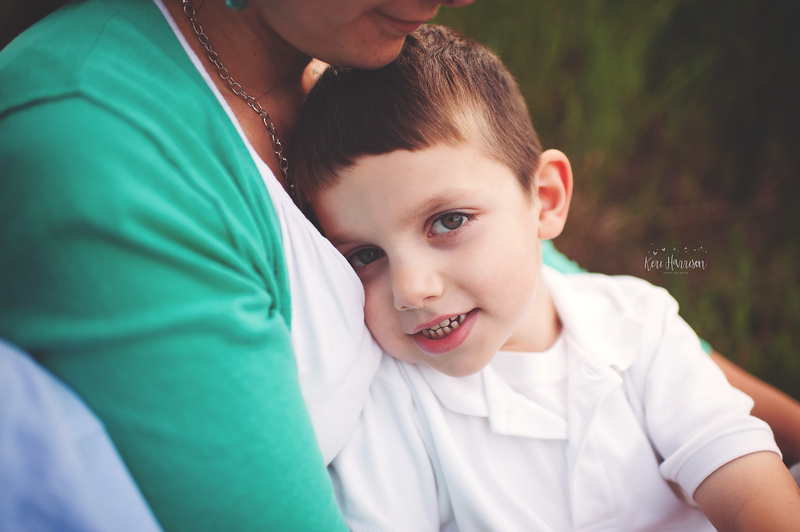 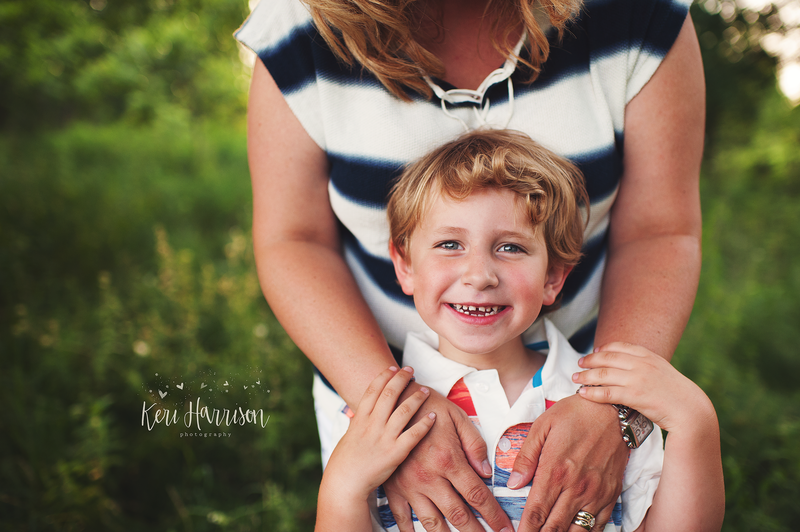 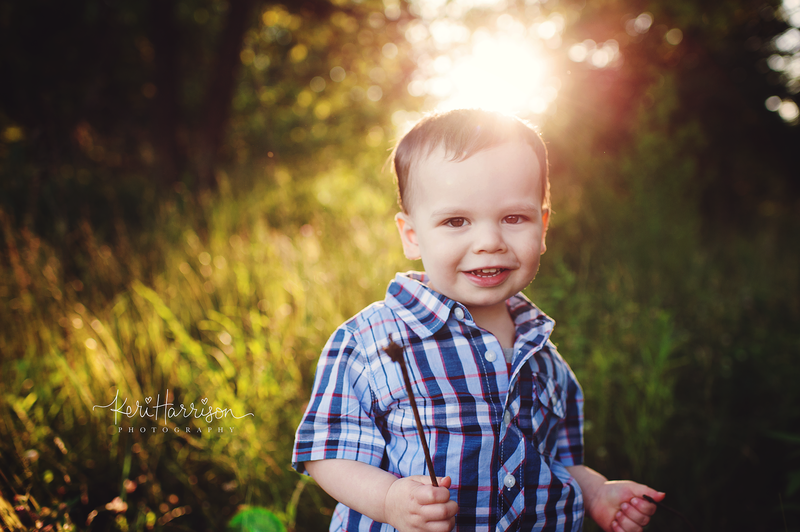 Here are some of my favorites from my session with these two!